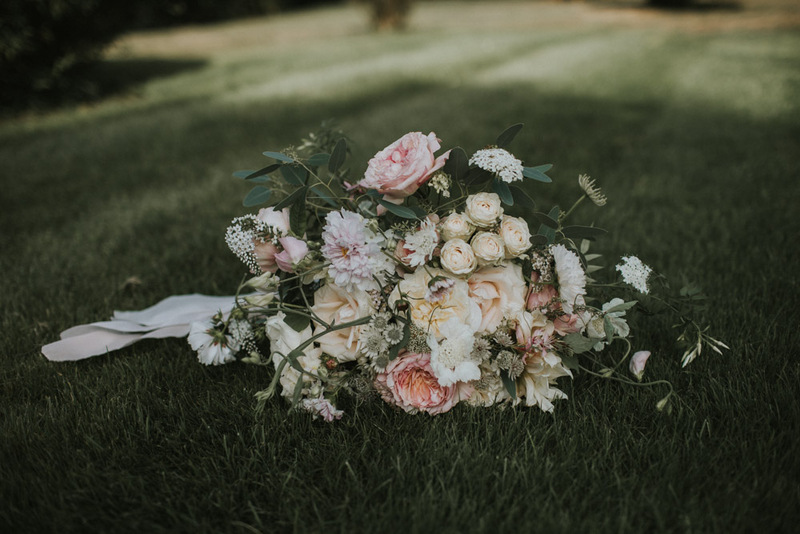 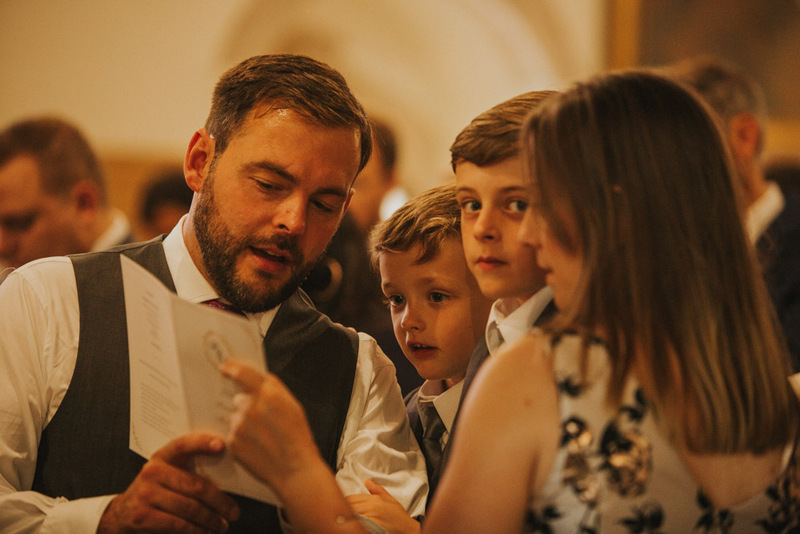 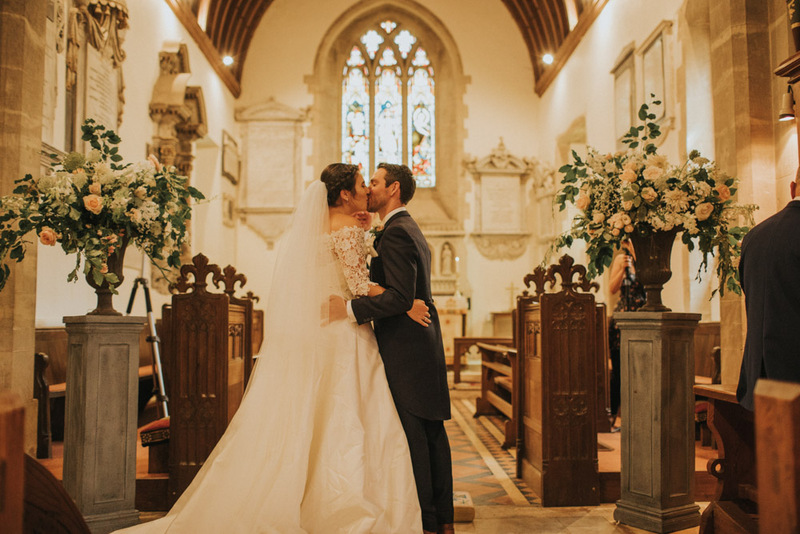 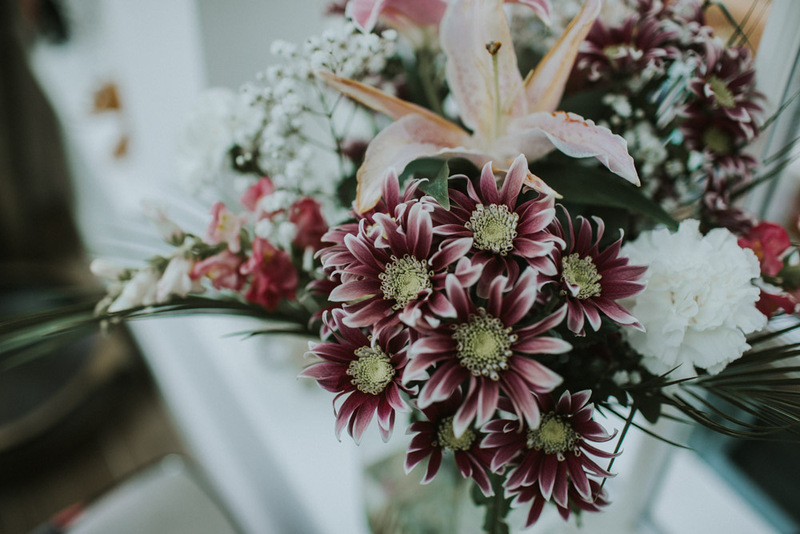 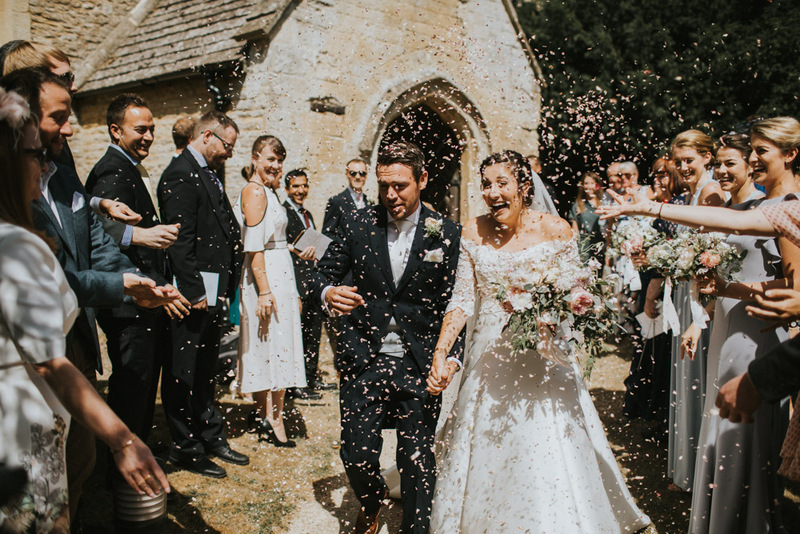 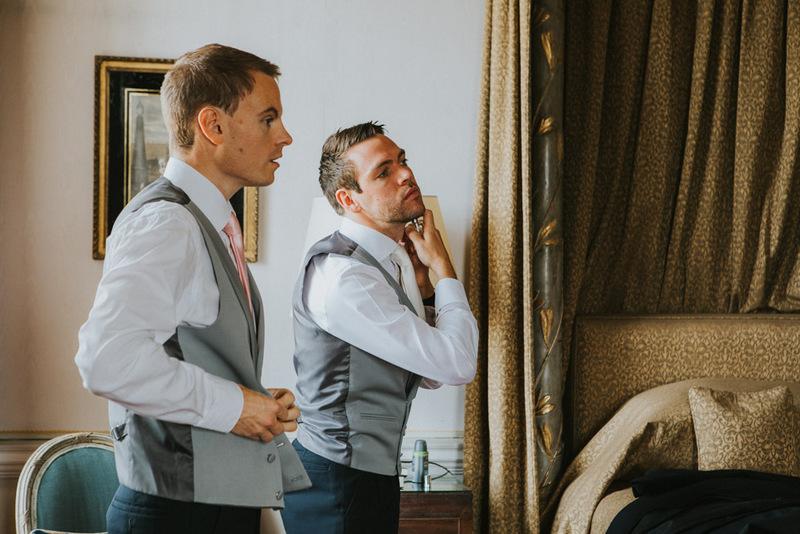 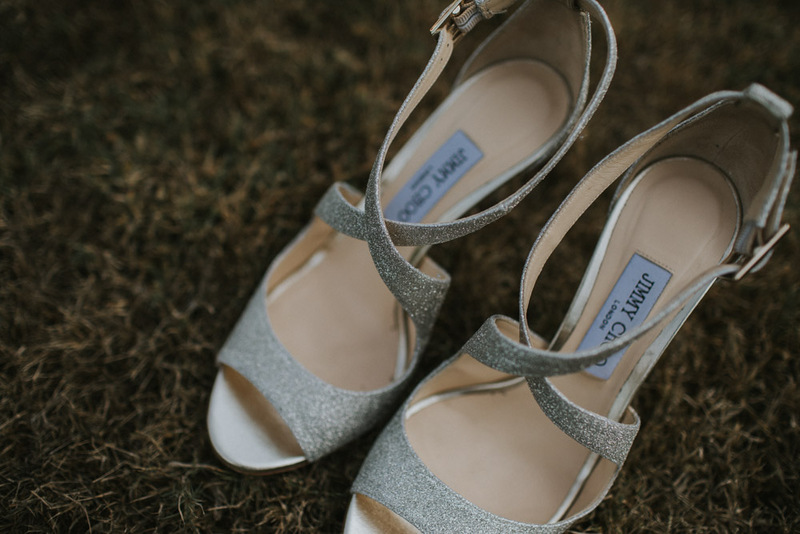 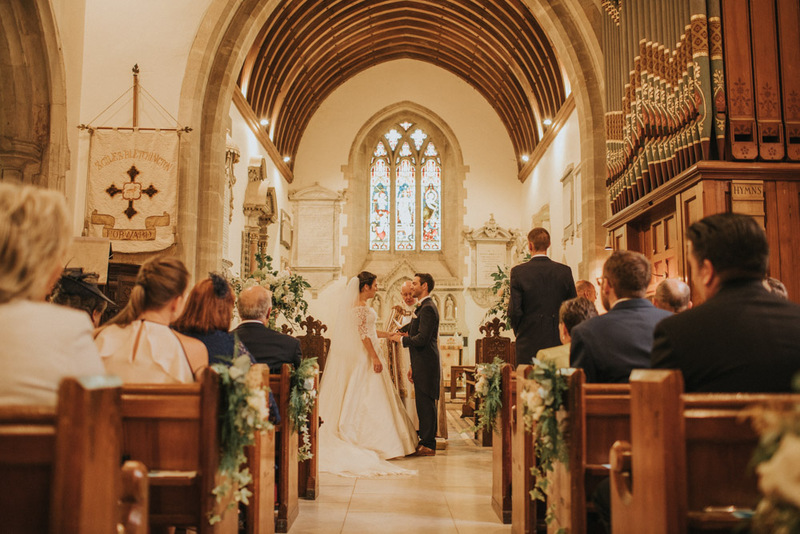 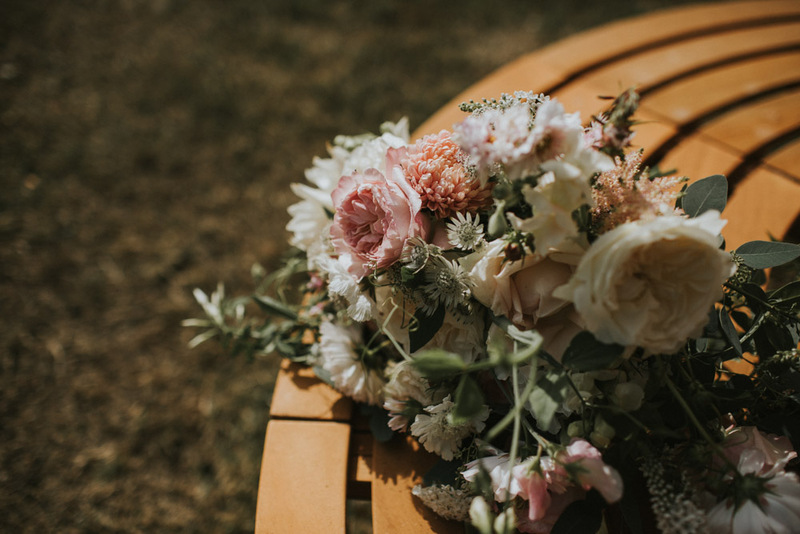 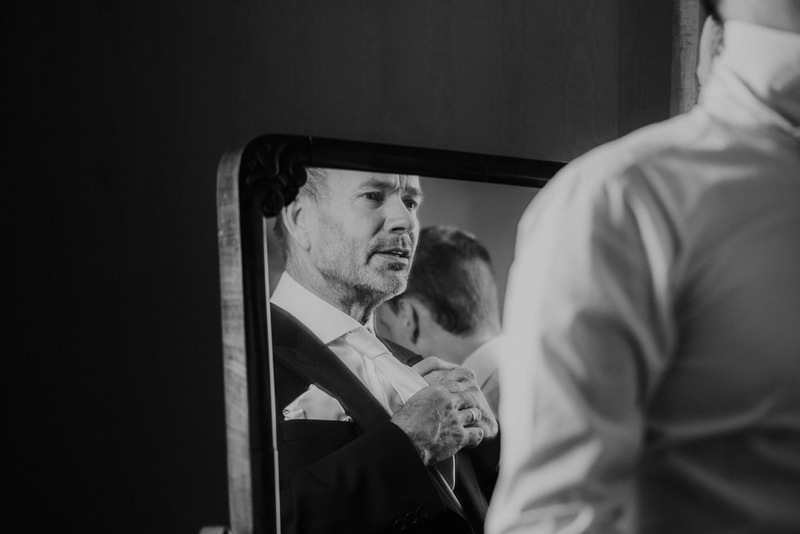 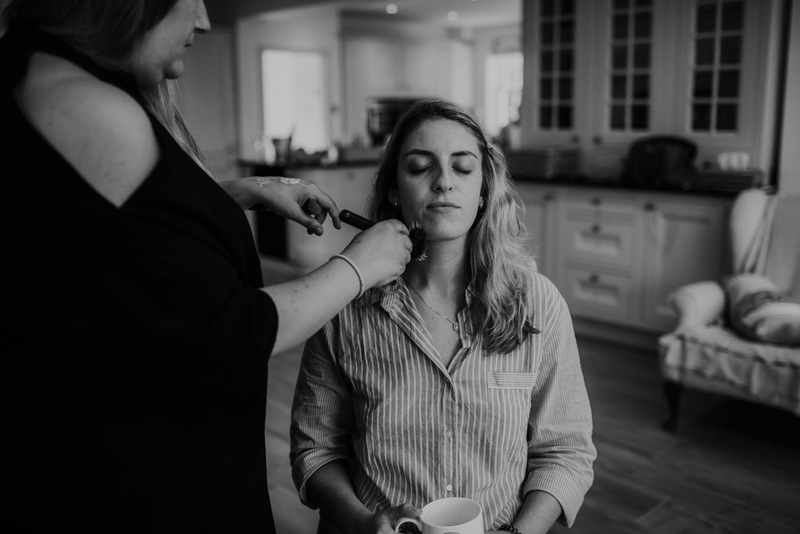 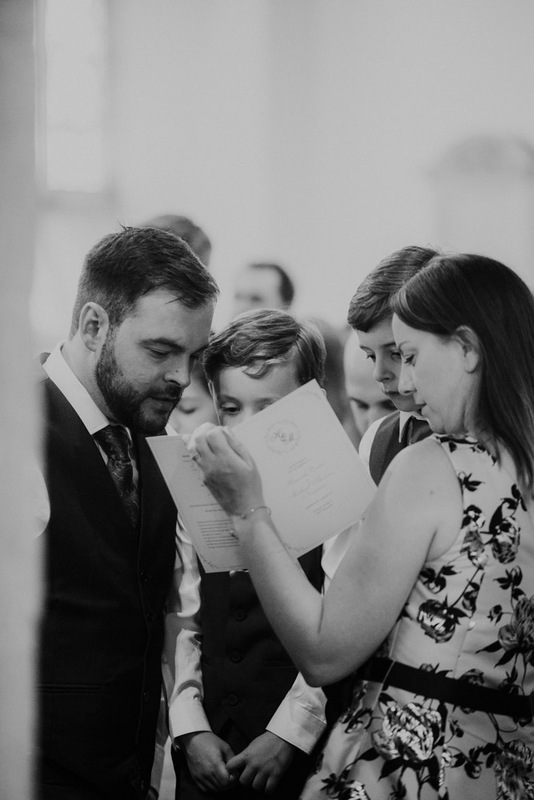 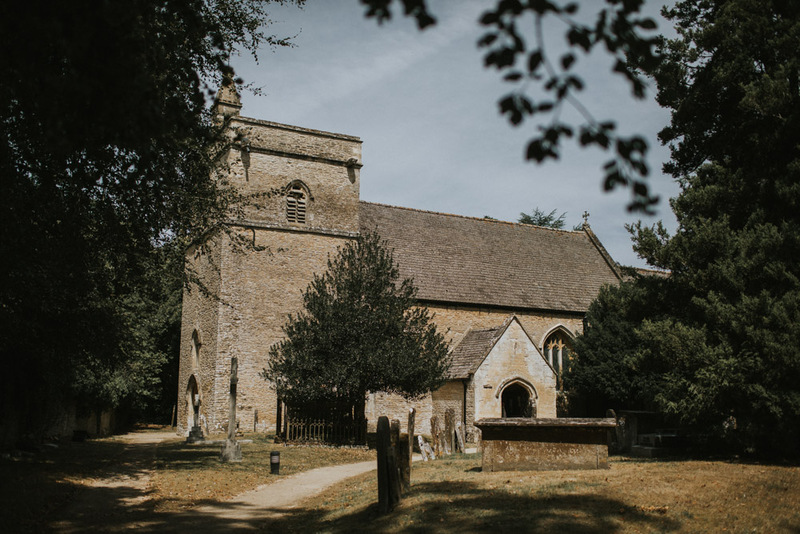 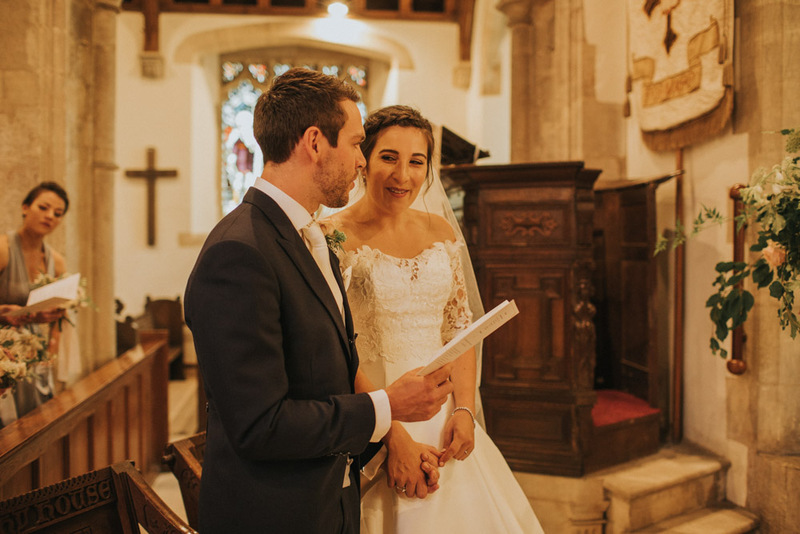 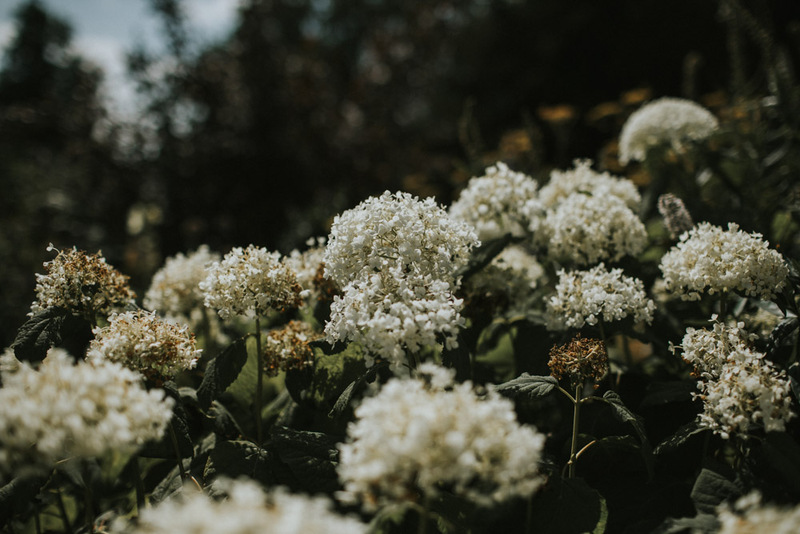 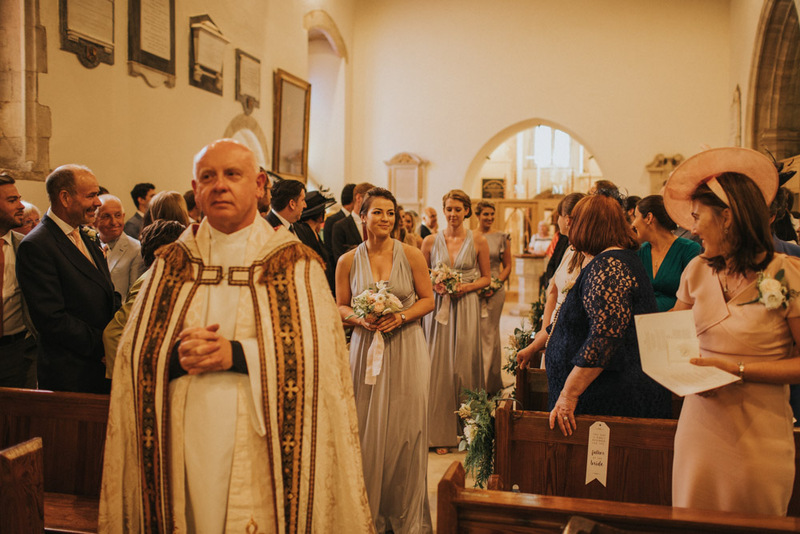 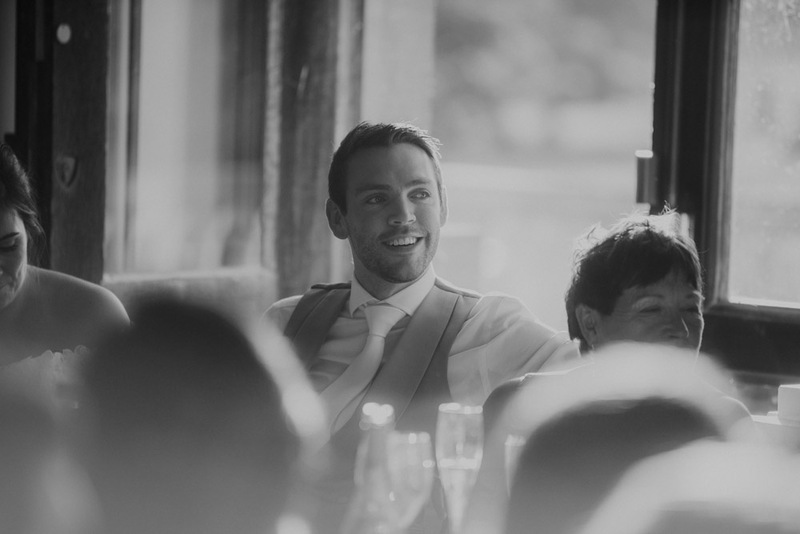 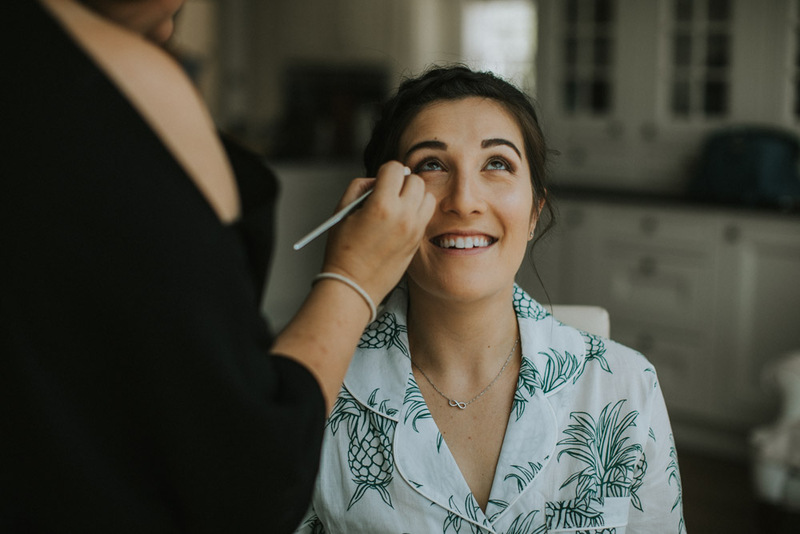 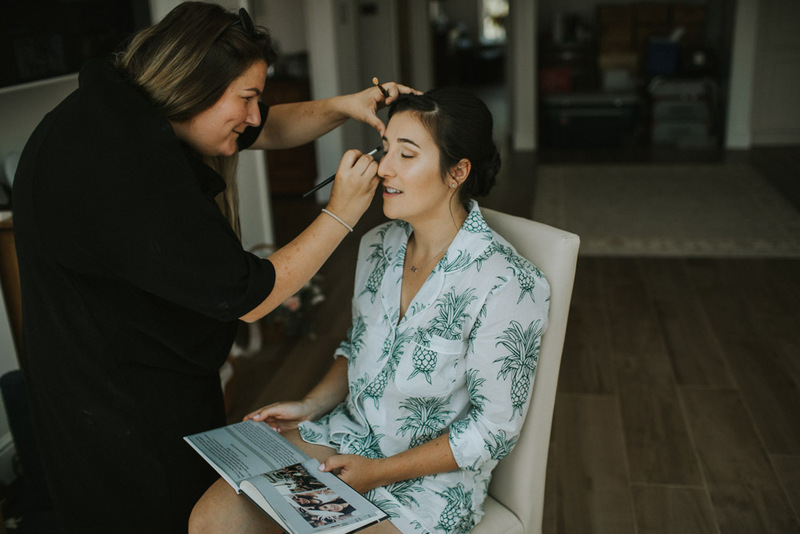 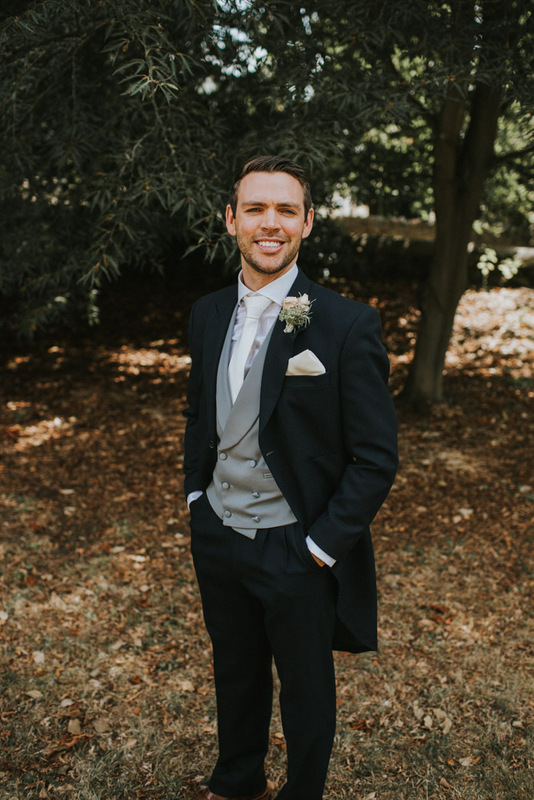 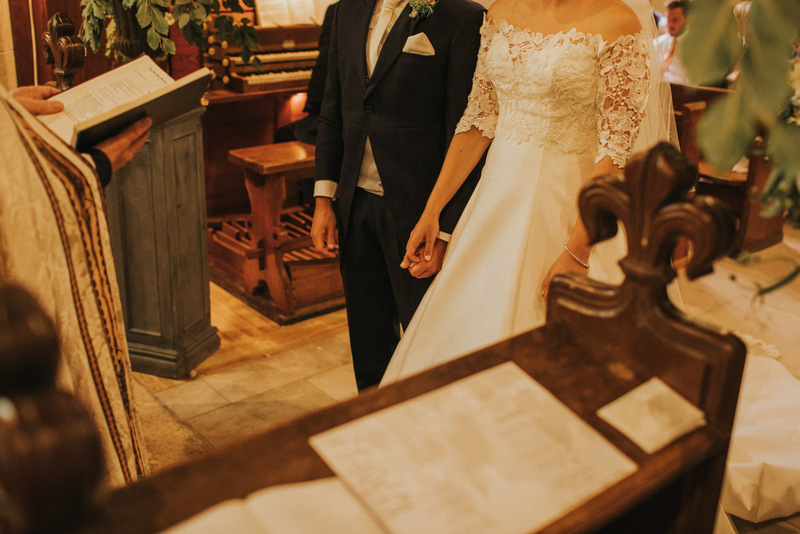 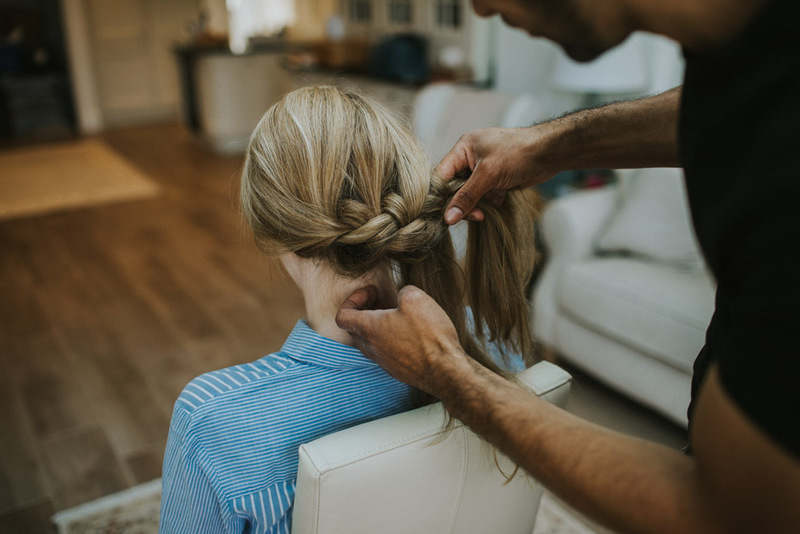 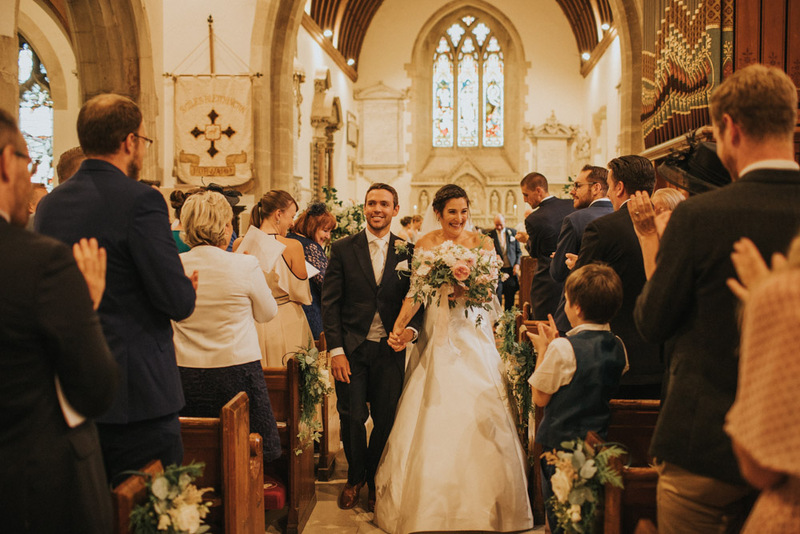 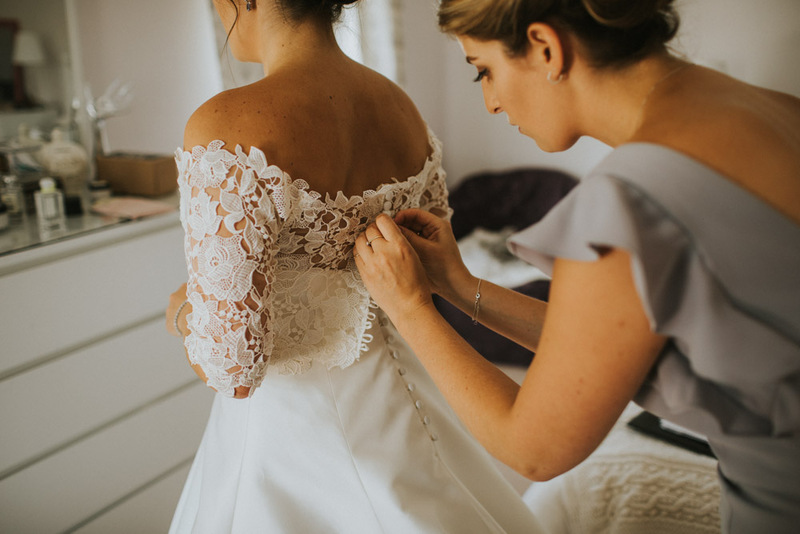 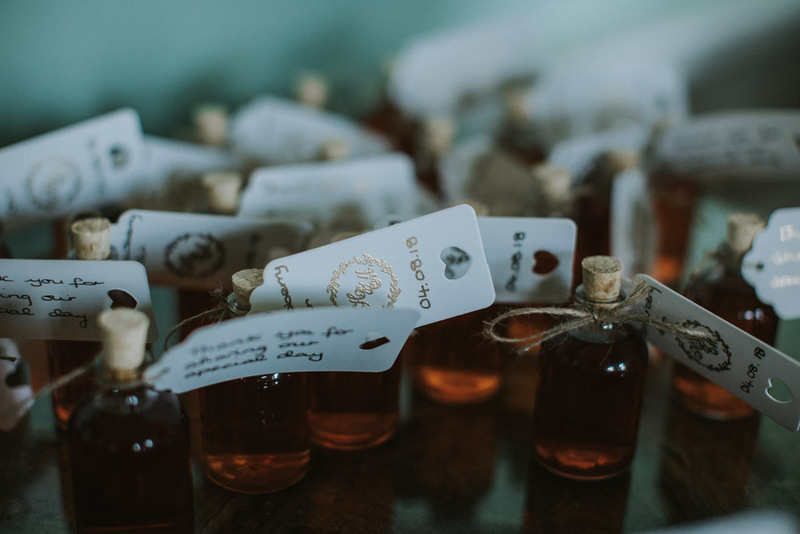 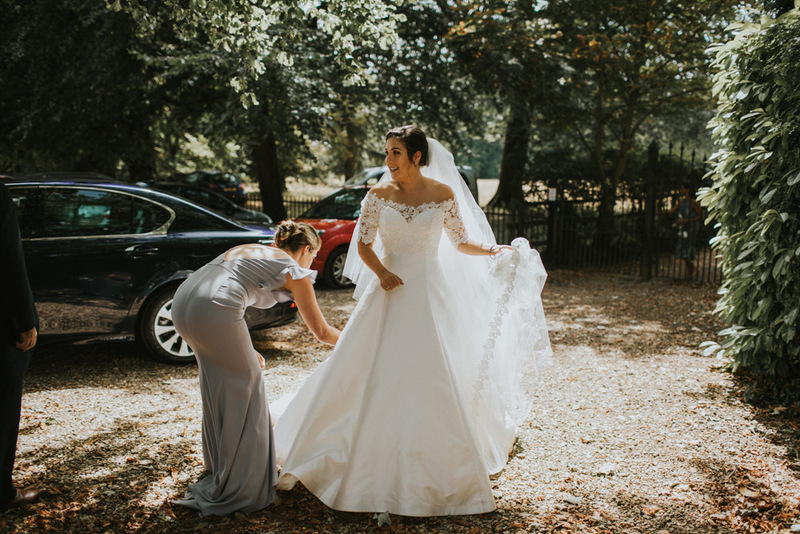 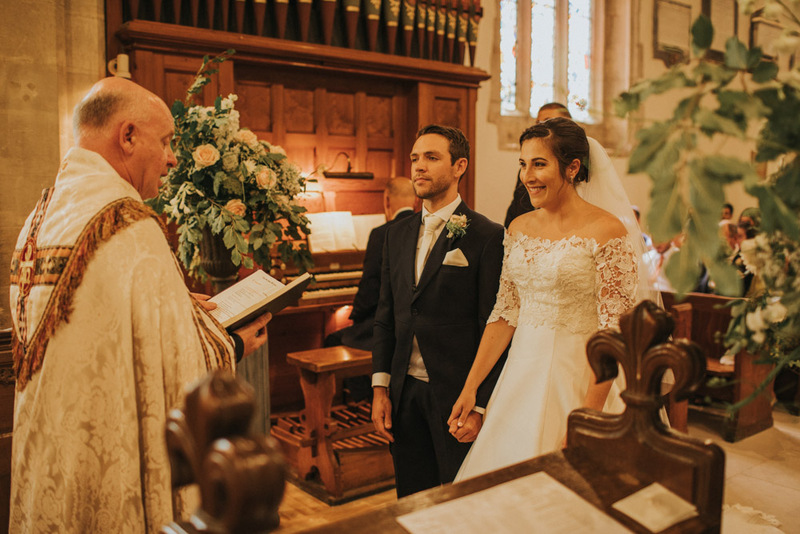 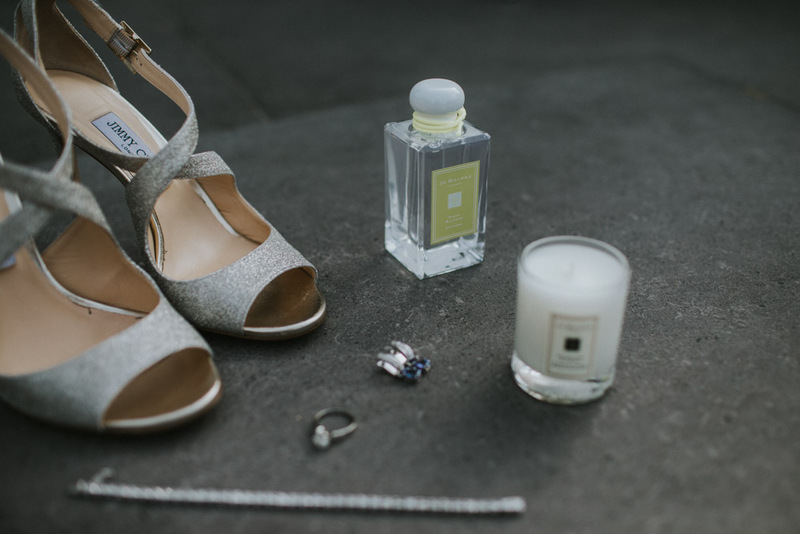 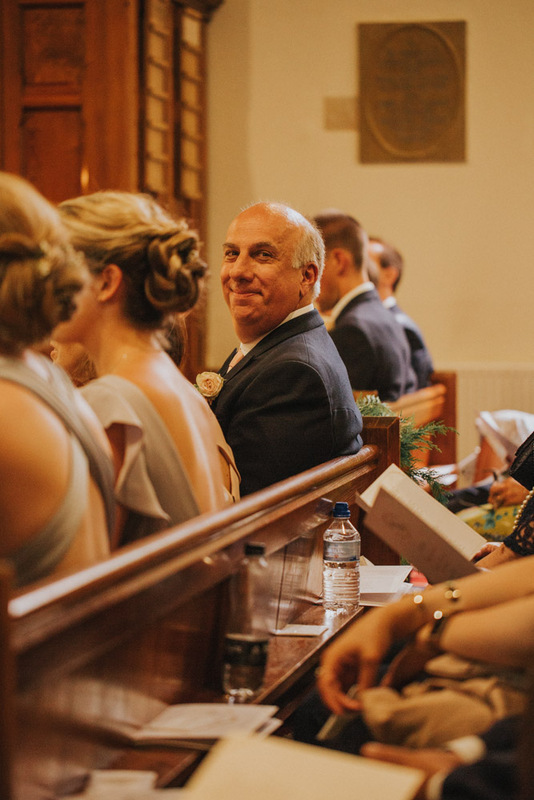 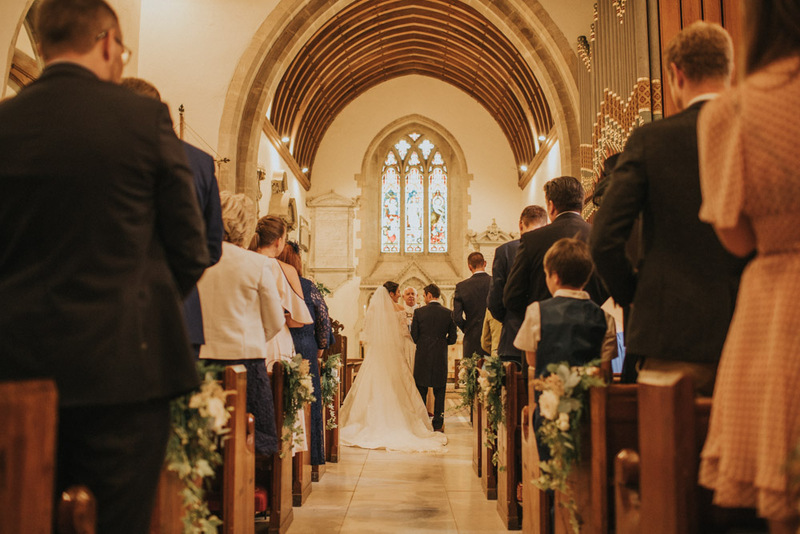 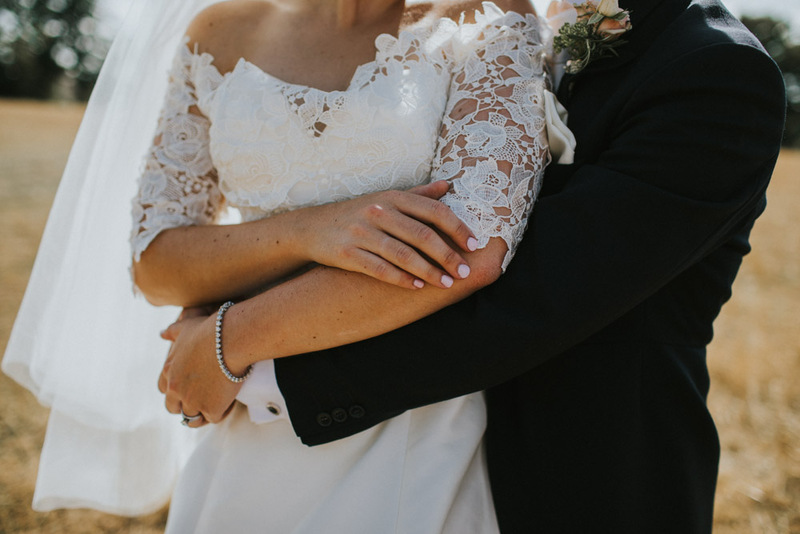 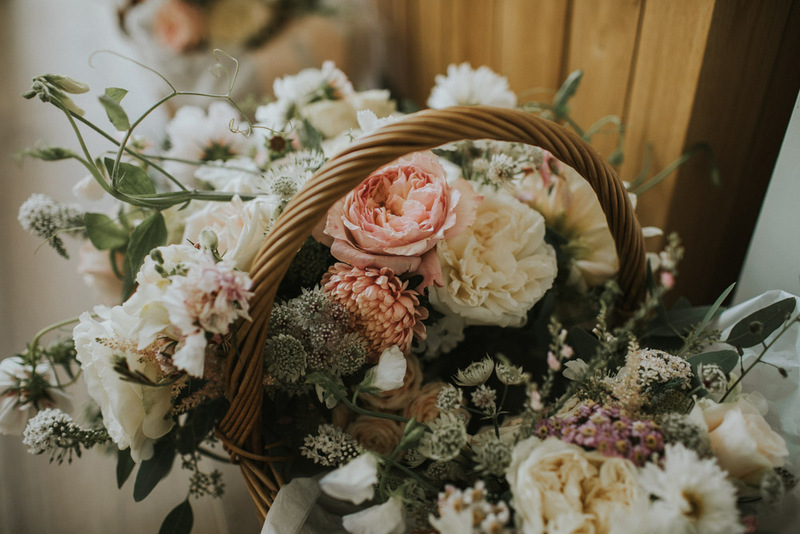 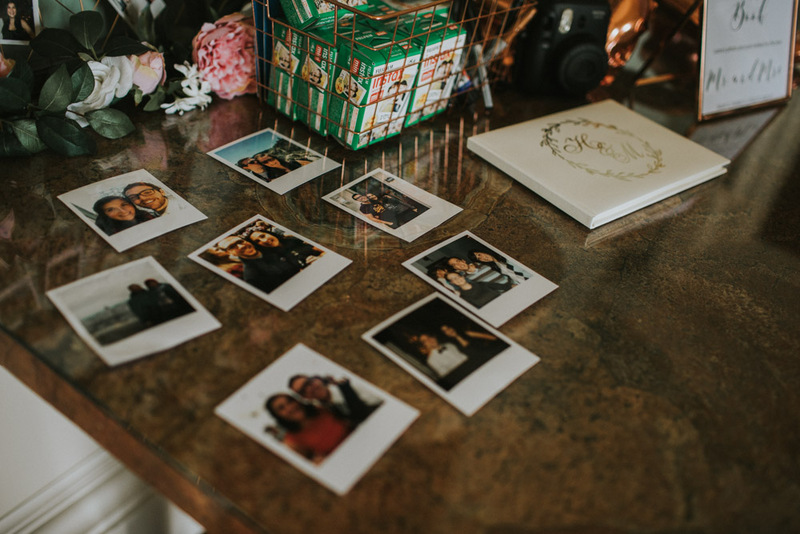 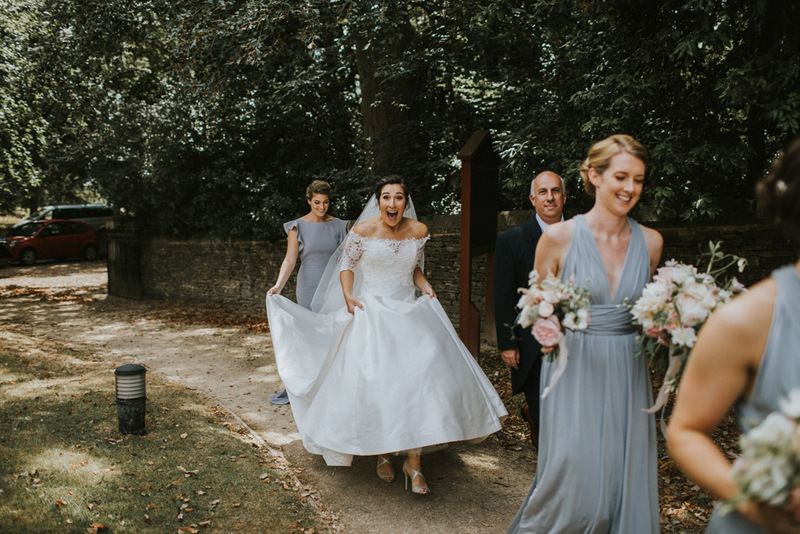 Woah, there really are some wedding days that quite literally take you by the hand and hurry you over to blog/shout about it, and woweeee was this one of those! 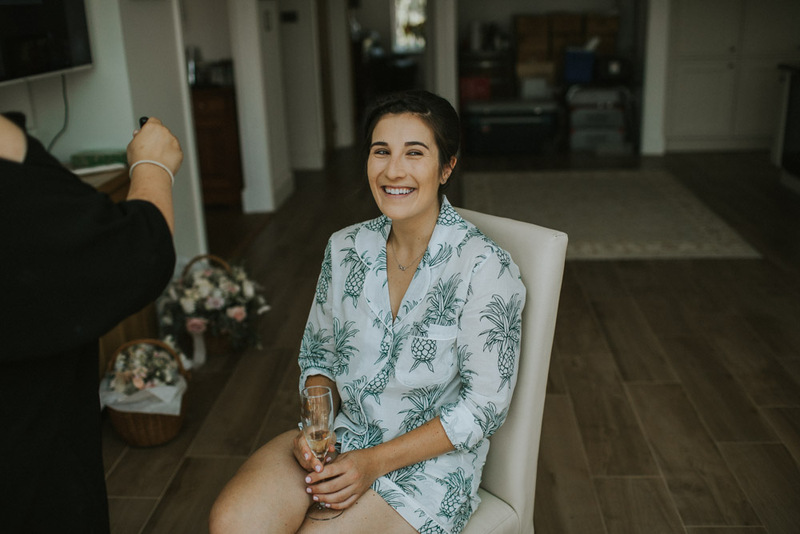 Remember those days in New Zealand I’ve told you about before, where I first started to really enjoy natural photography with just a little point and shoot camera, (wow, over nine years ago now), well… on that very trip was where I met this lovely soul, Hannah. 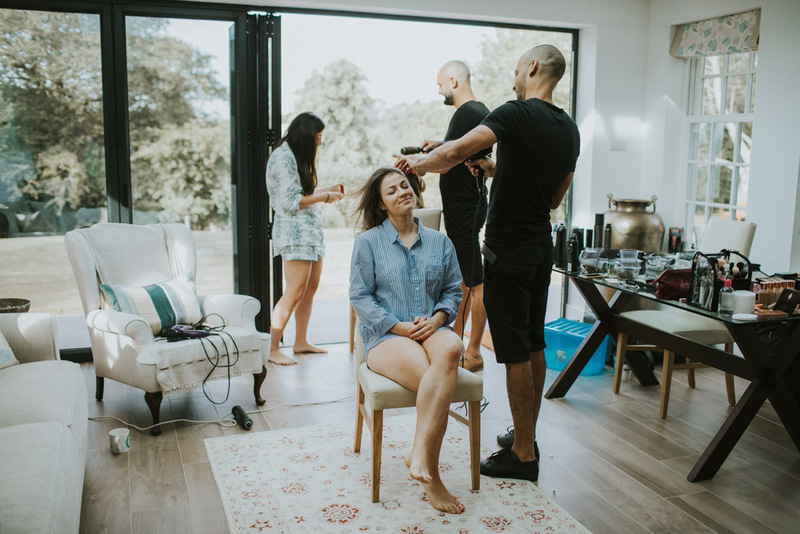 And after staying in touch since that amazing adventure, being asked to photograph the incredible wedding story of a good friend that goes way back truly was just something else. 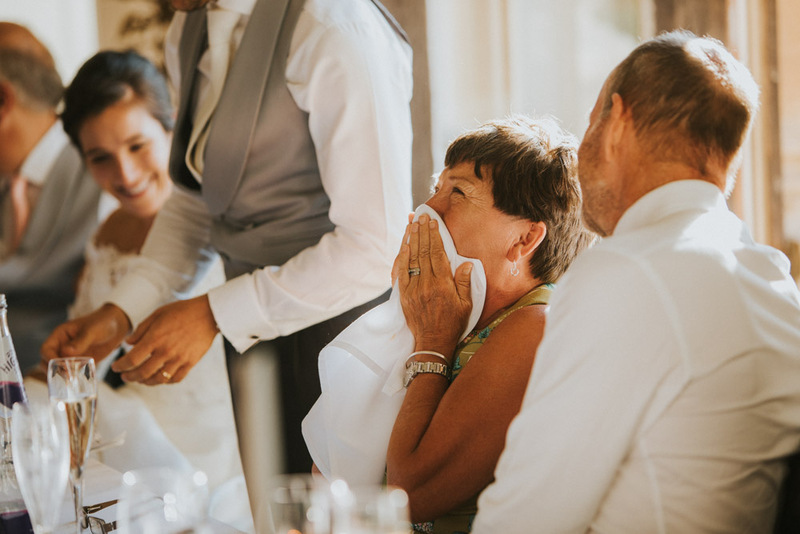 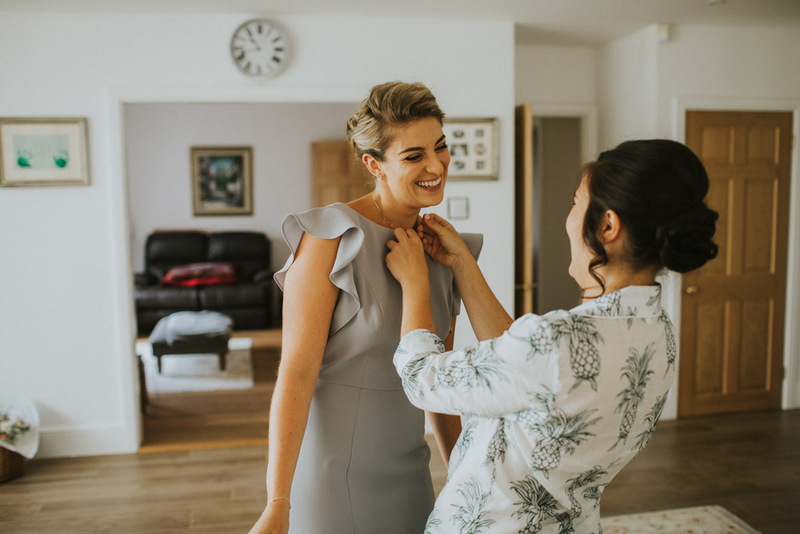 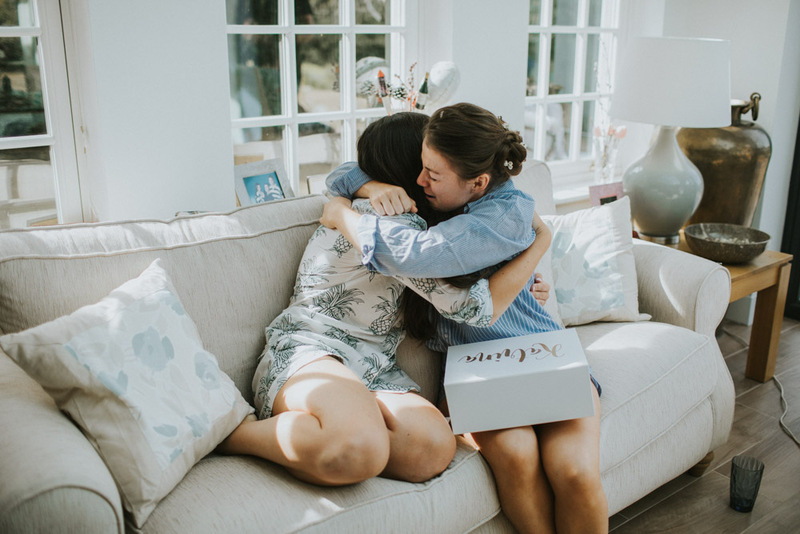 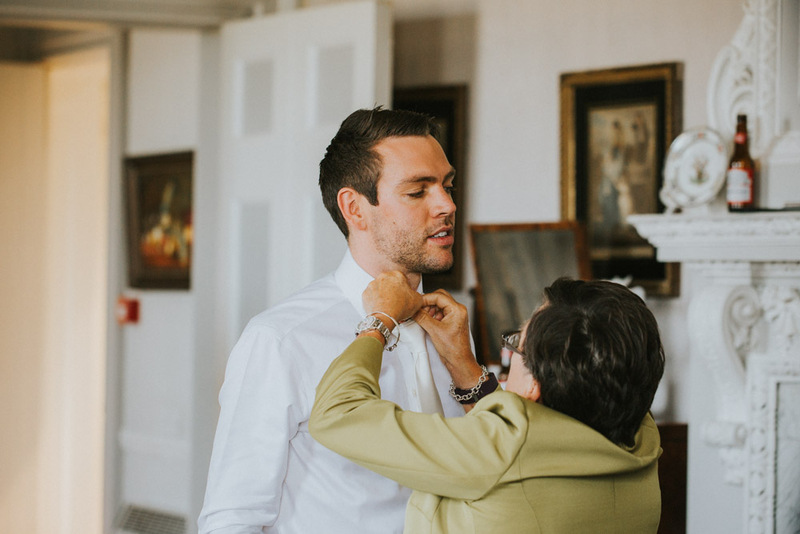 And when she told me the plans they were putting in place for the big day, the jaw quite literally dropped when I saw what they had in store for their friends and family! 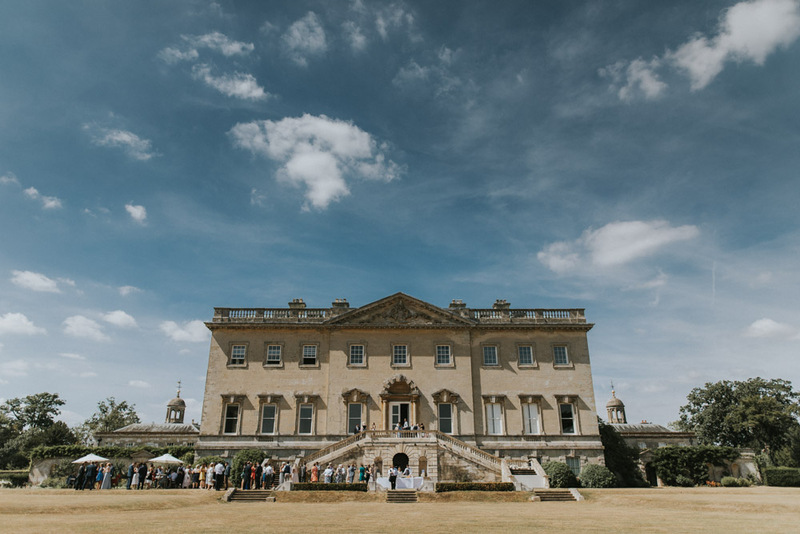 In short, from the first moment Hannah & Mike first saw Kirtlington Park, they just knew it had their name written all over it. 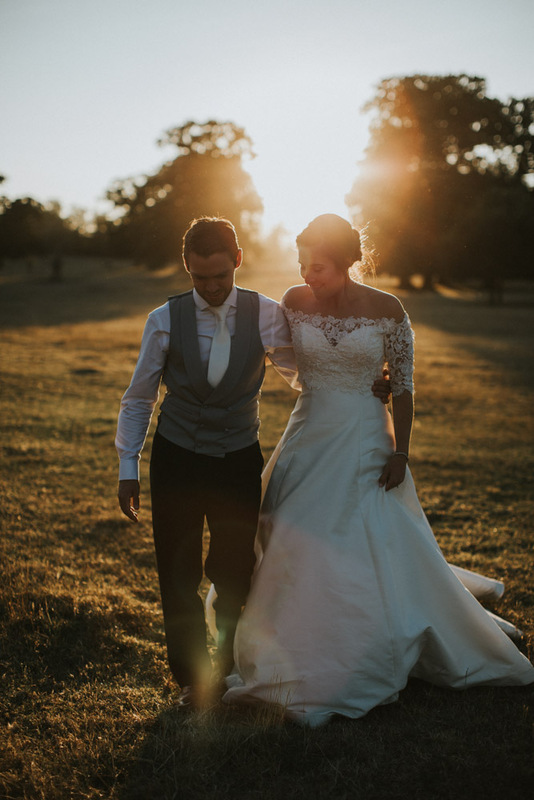 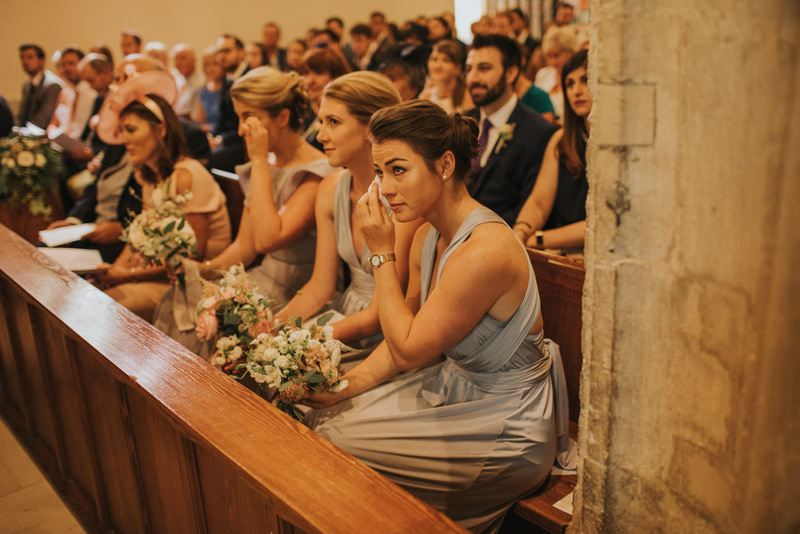 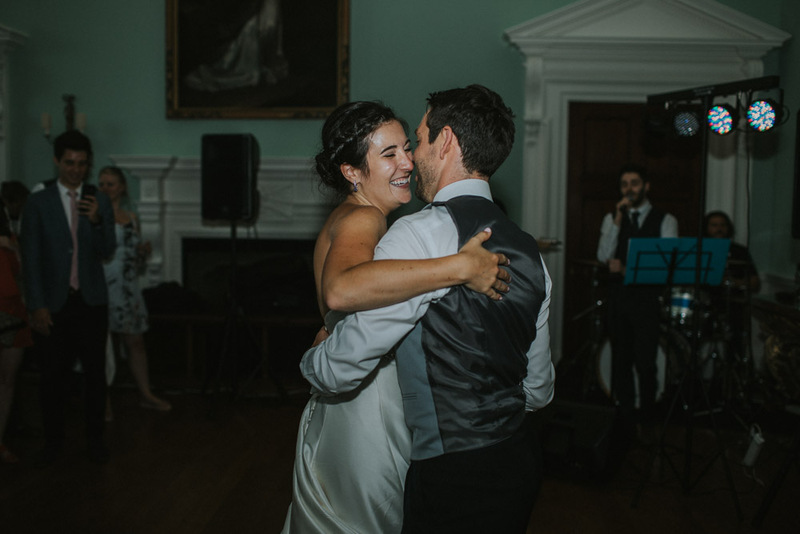 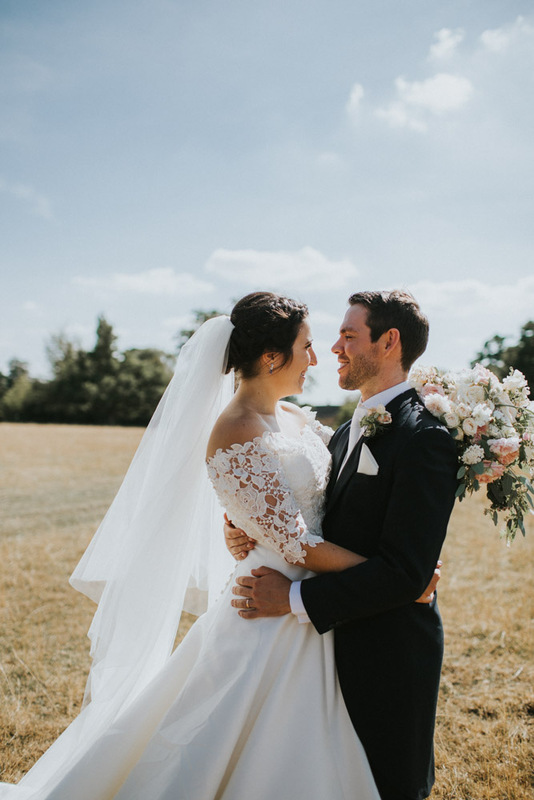 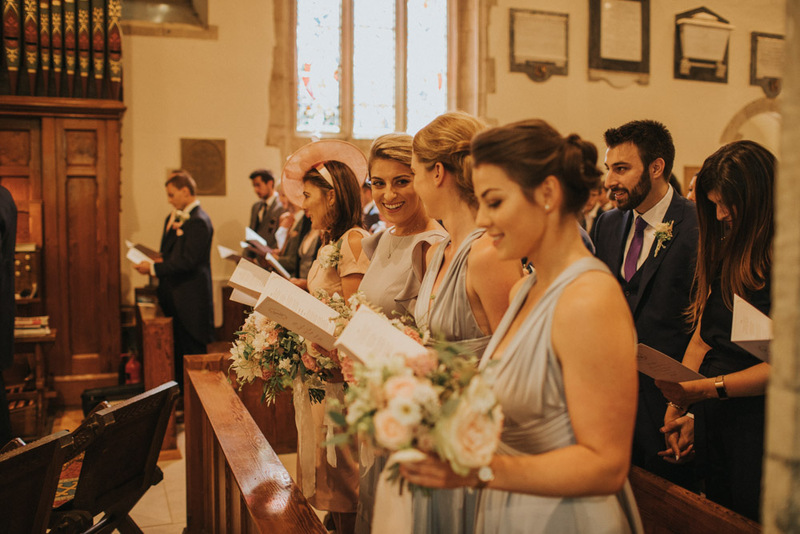 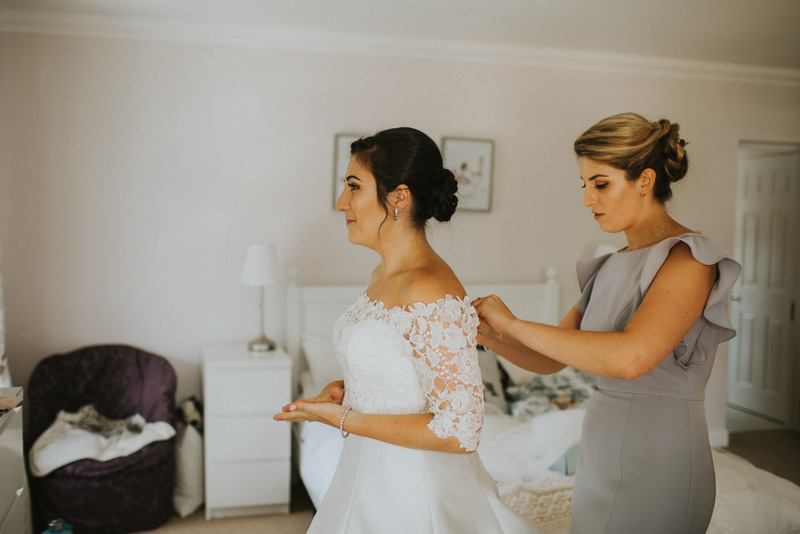 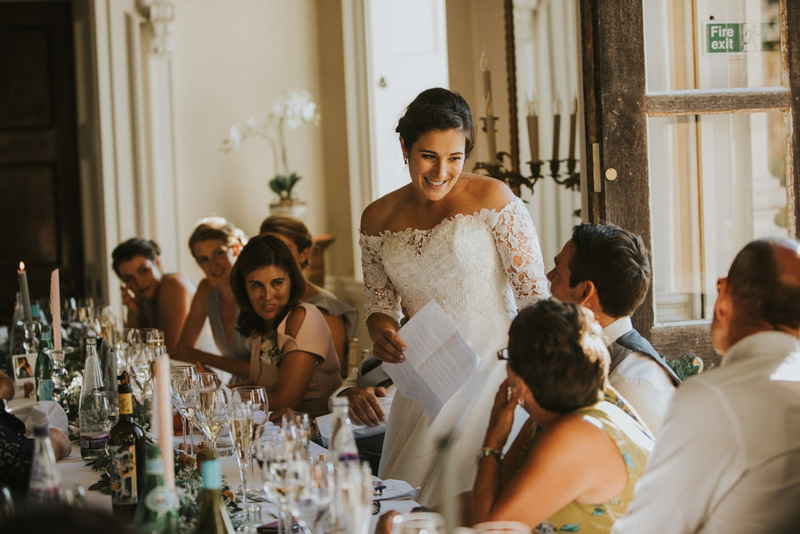 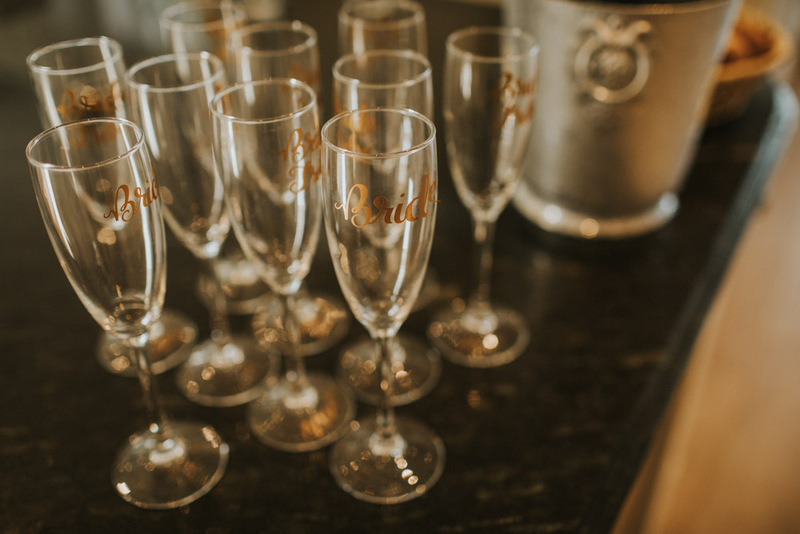 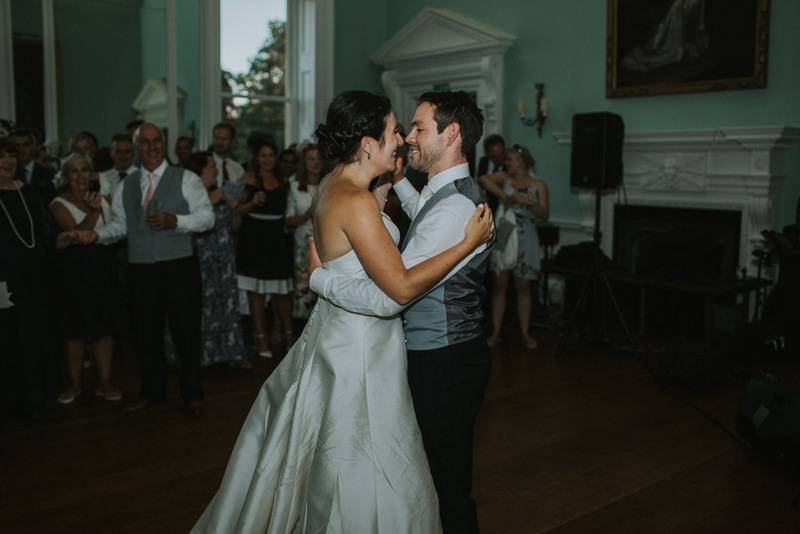 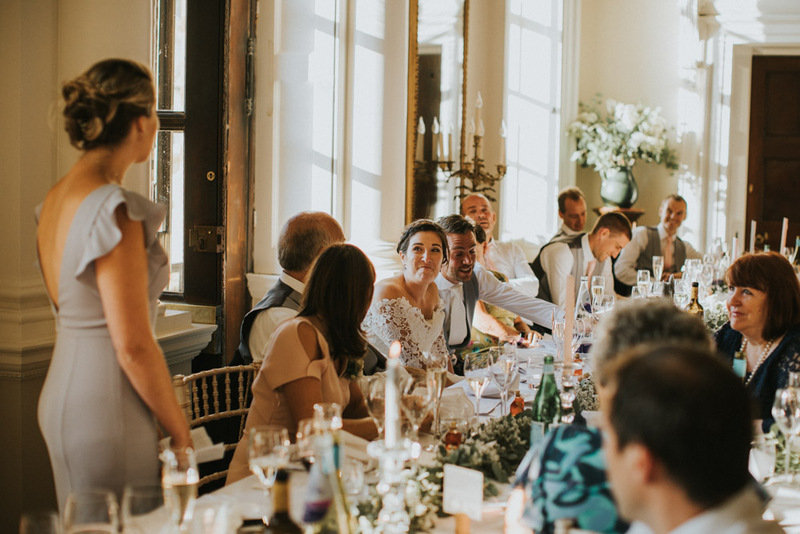 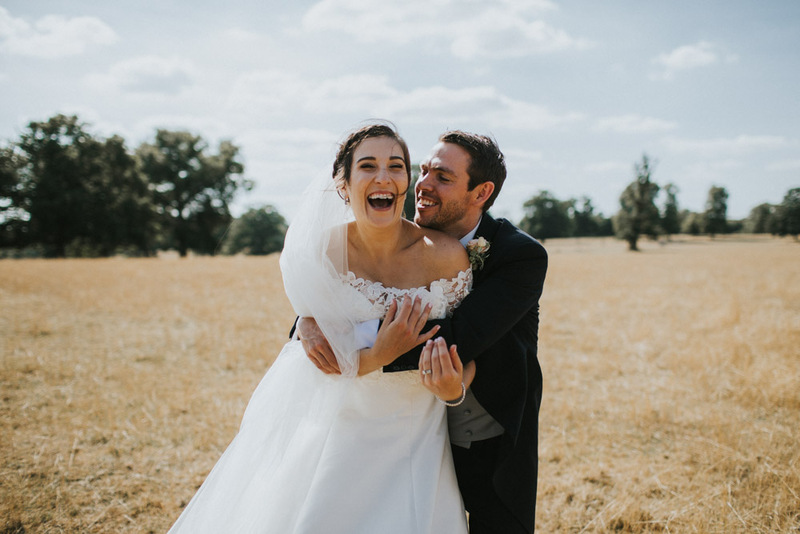 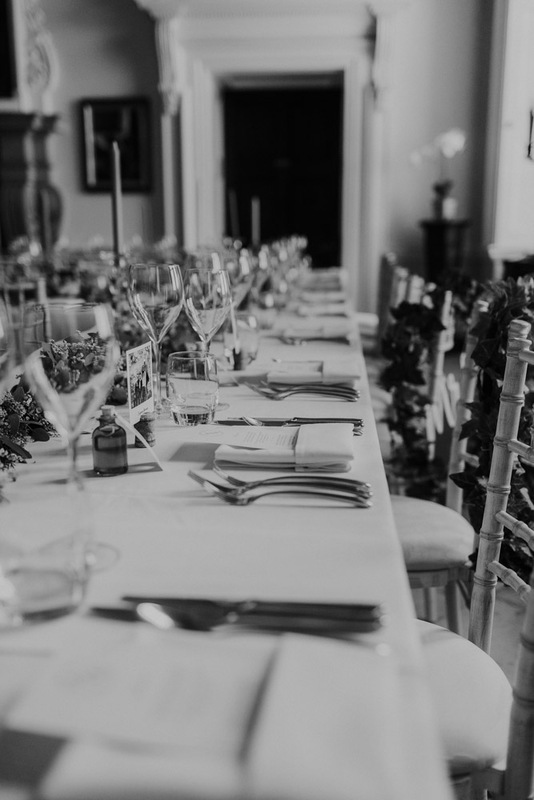 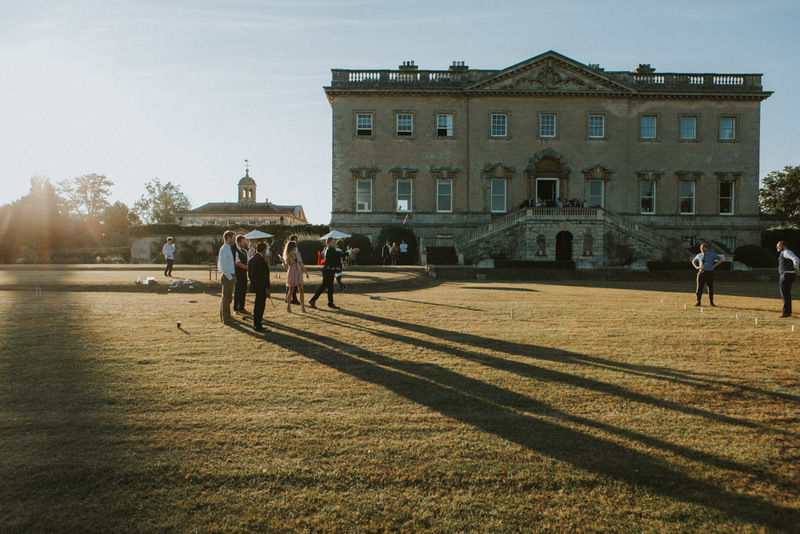 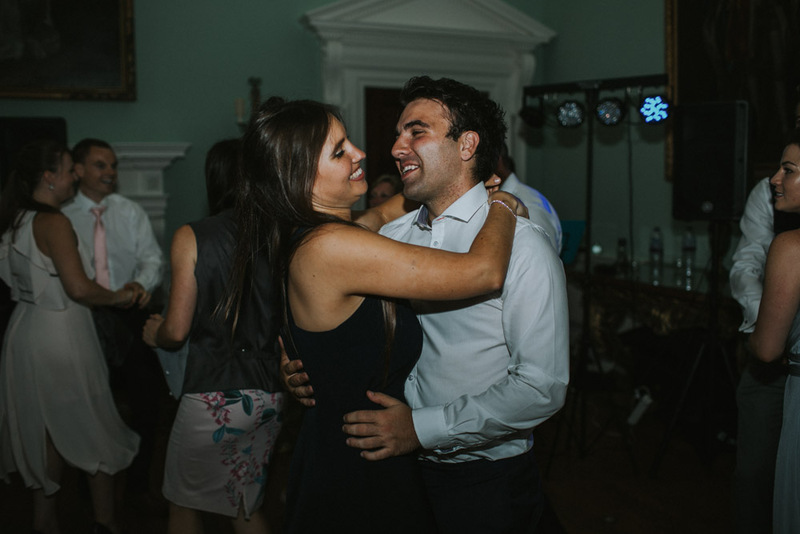 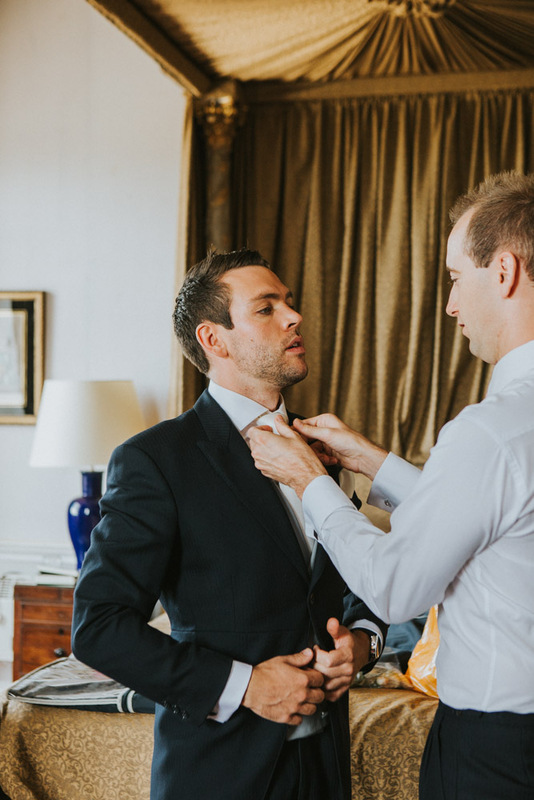 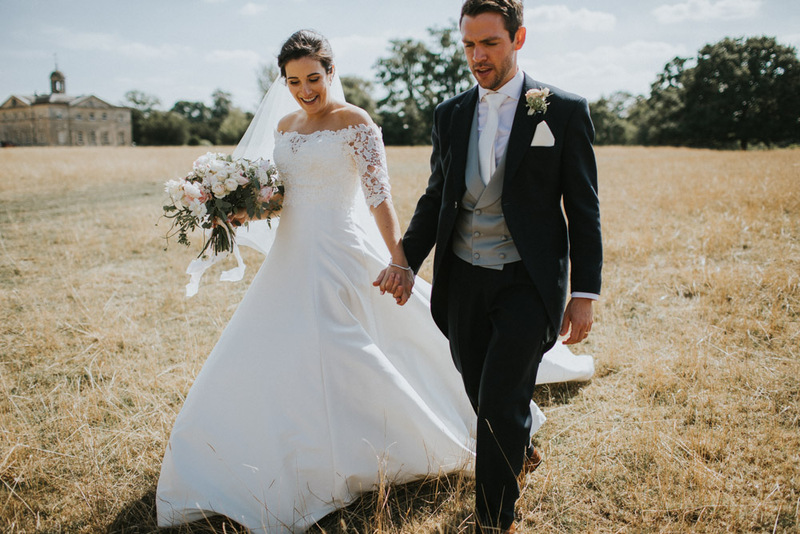 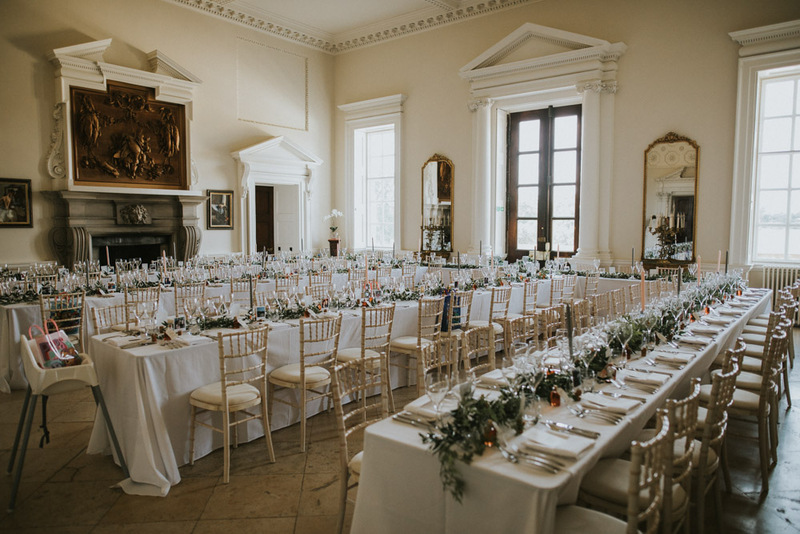 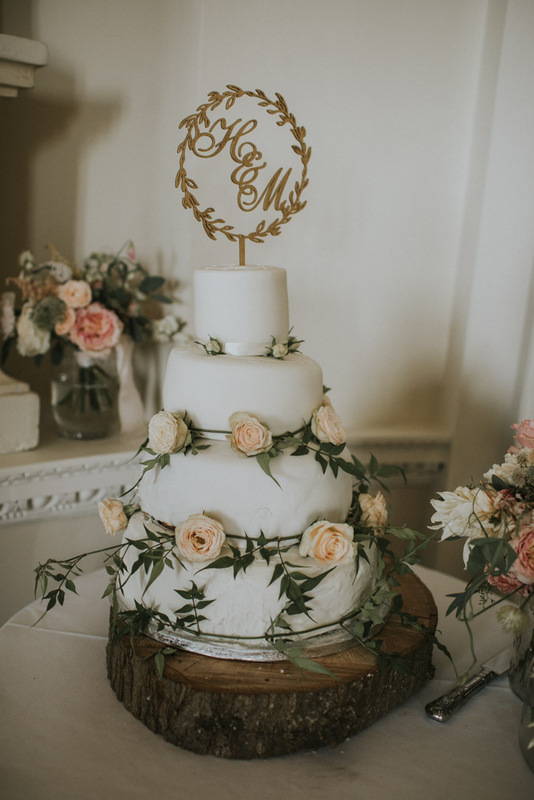 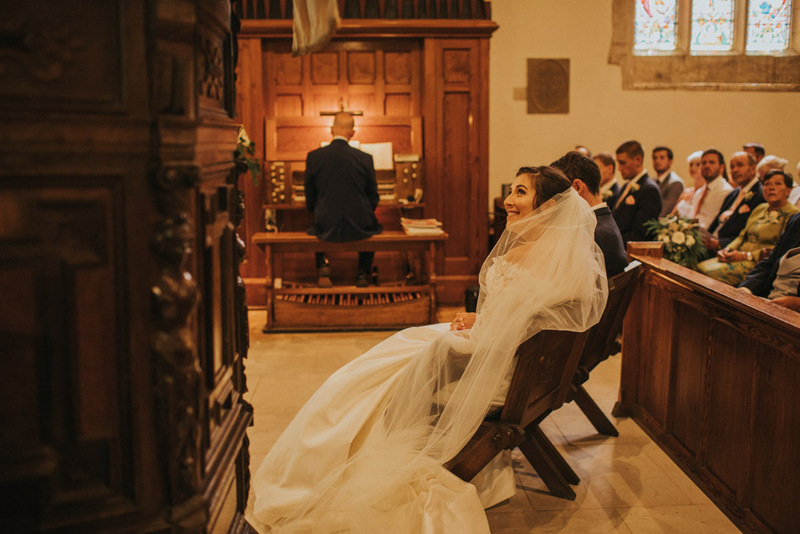 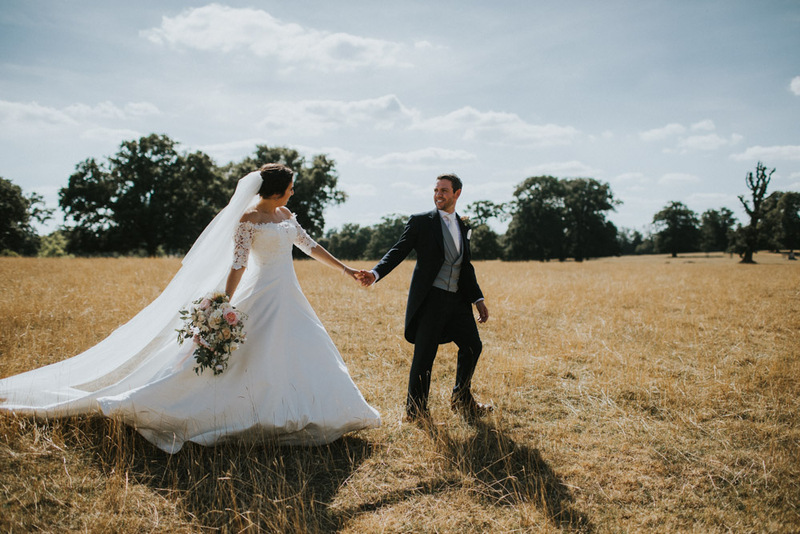 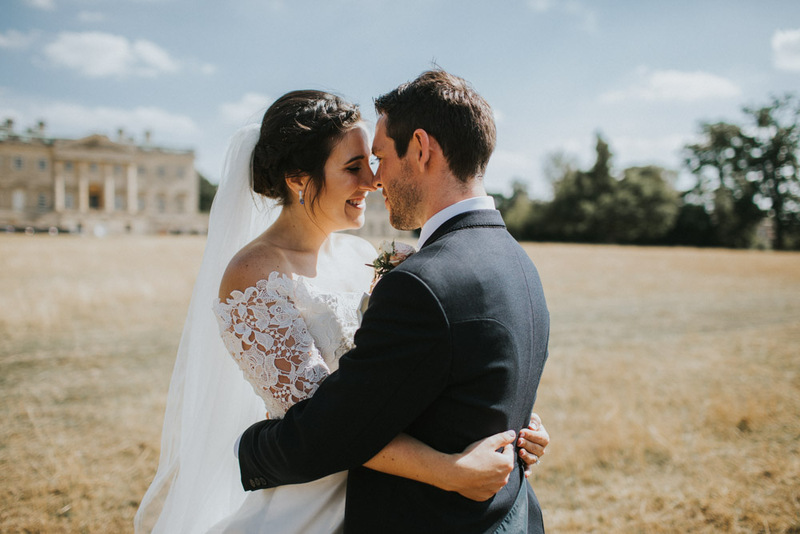 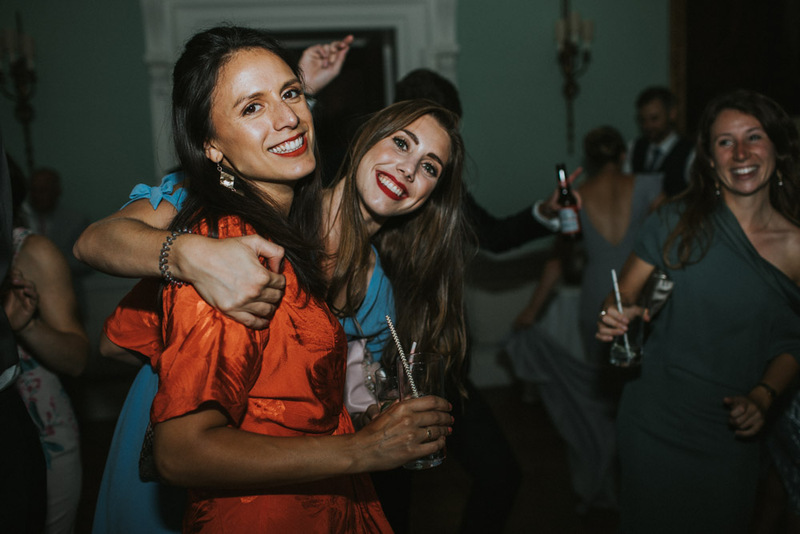 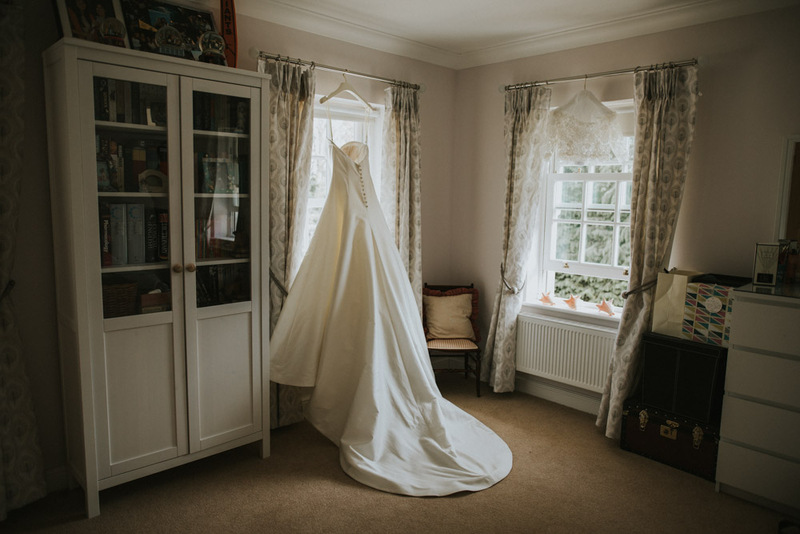 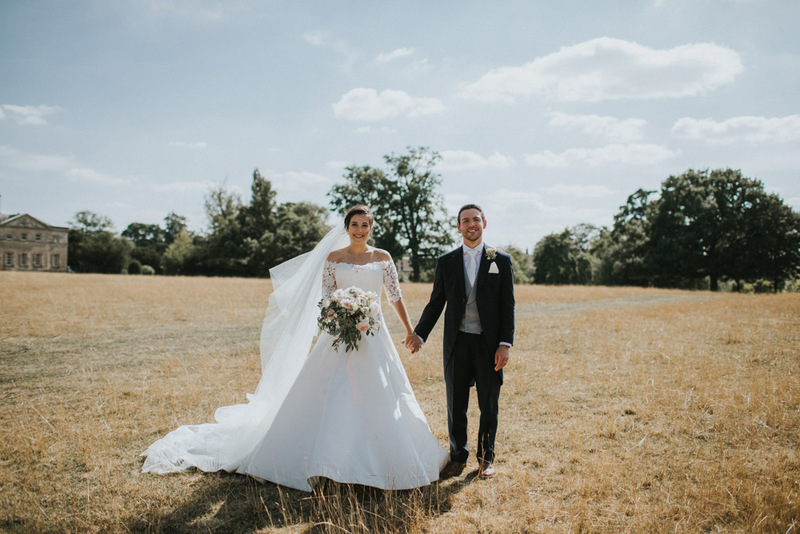 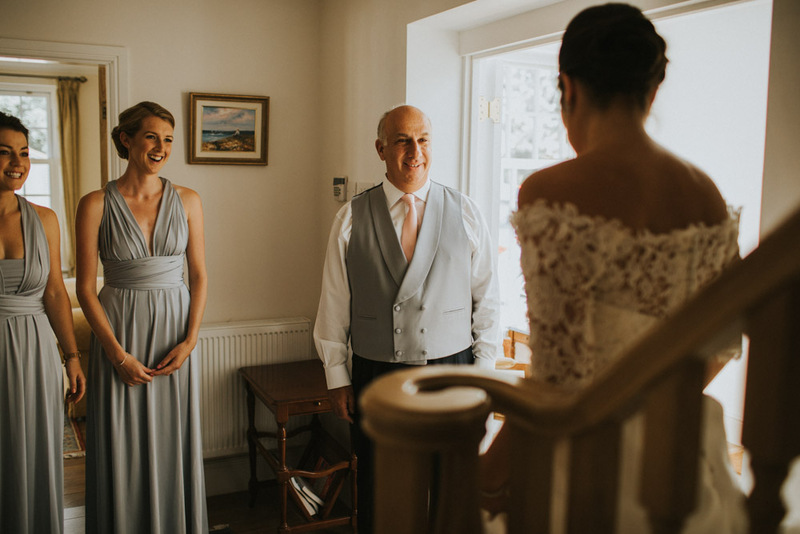 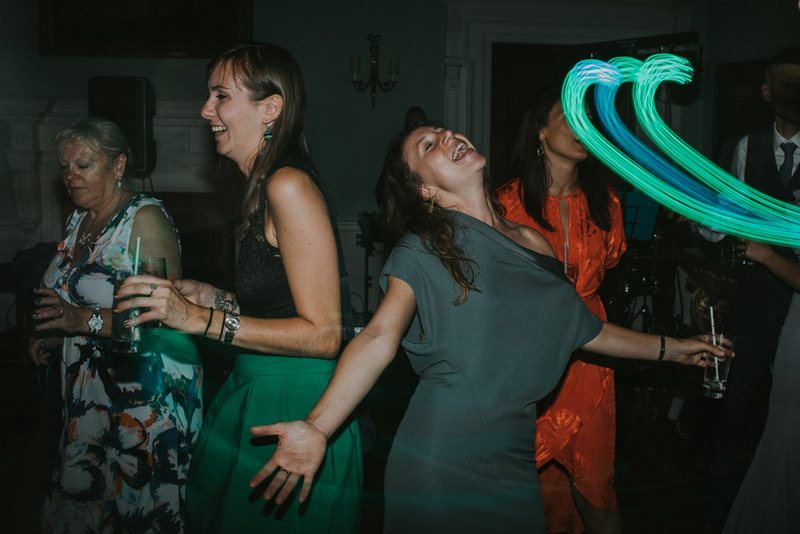 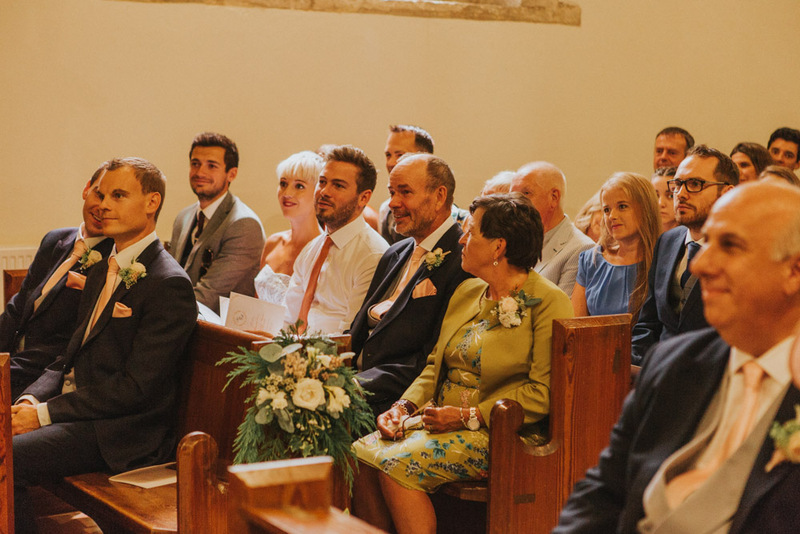 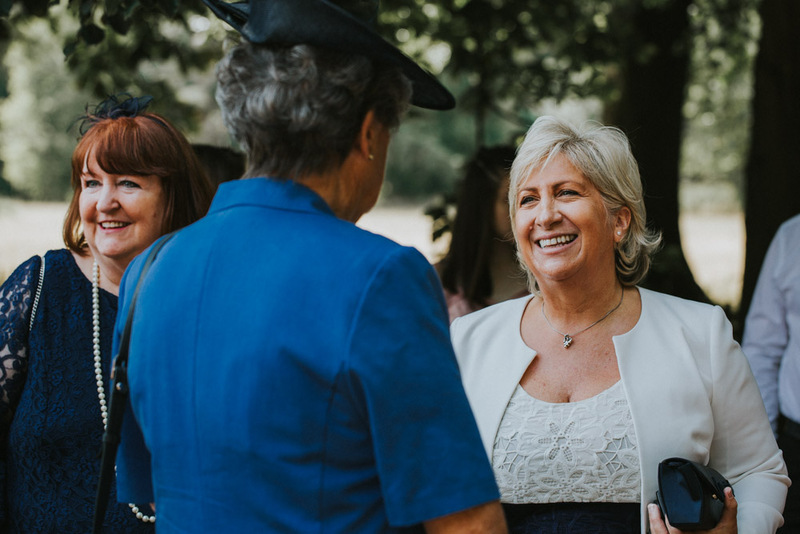 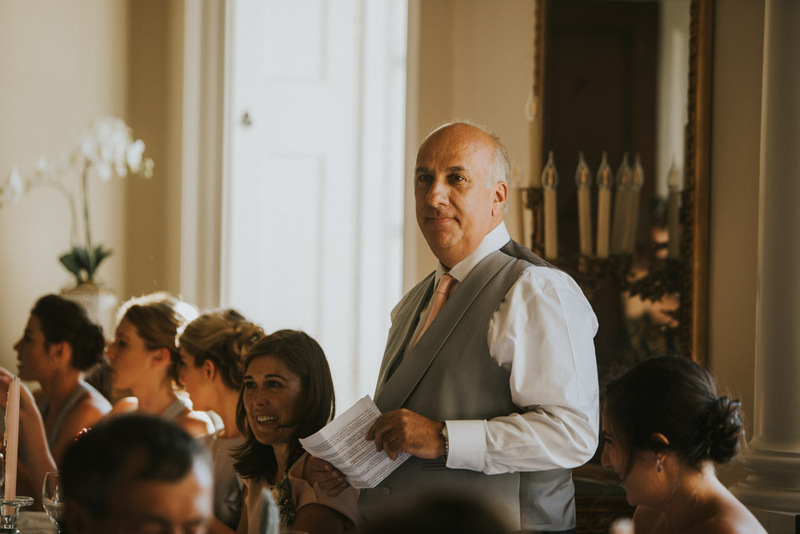 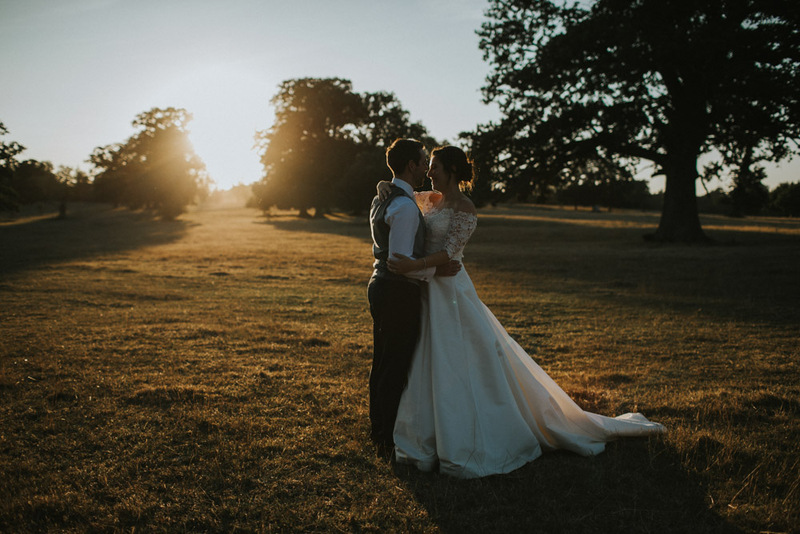 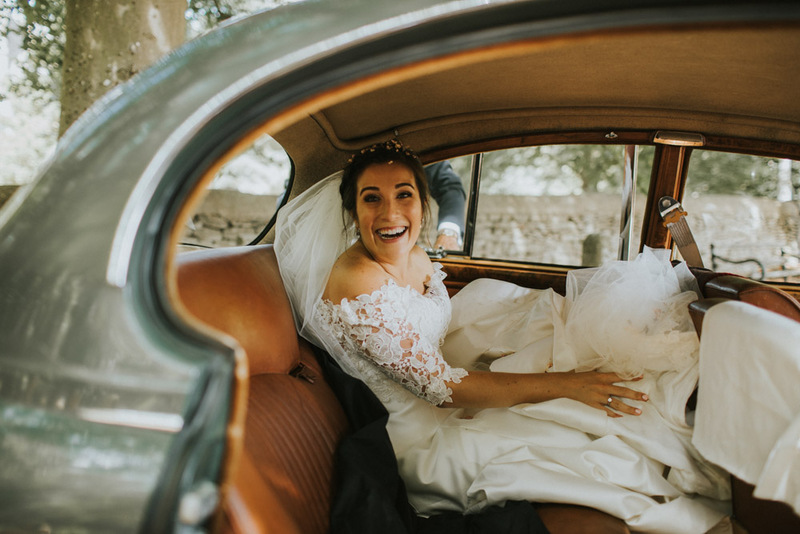 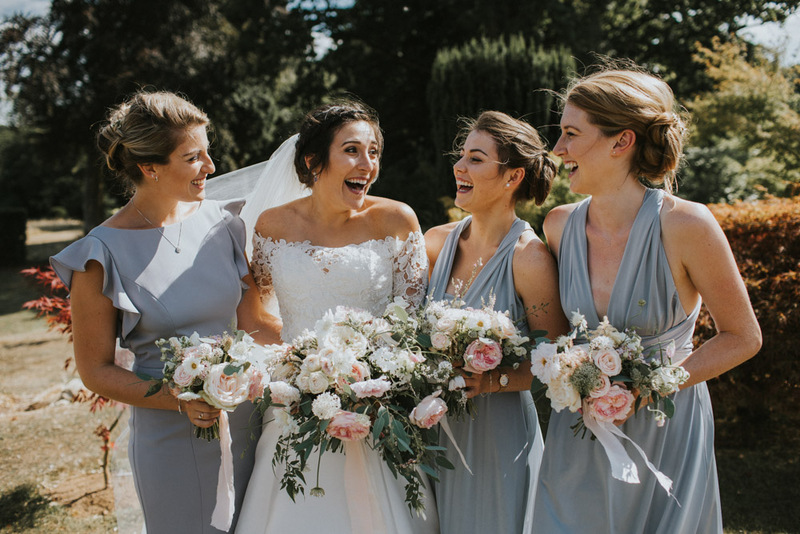 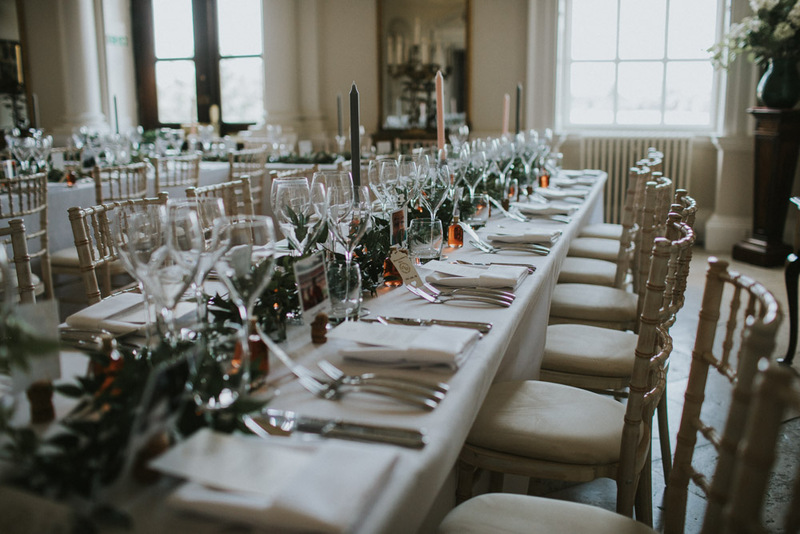 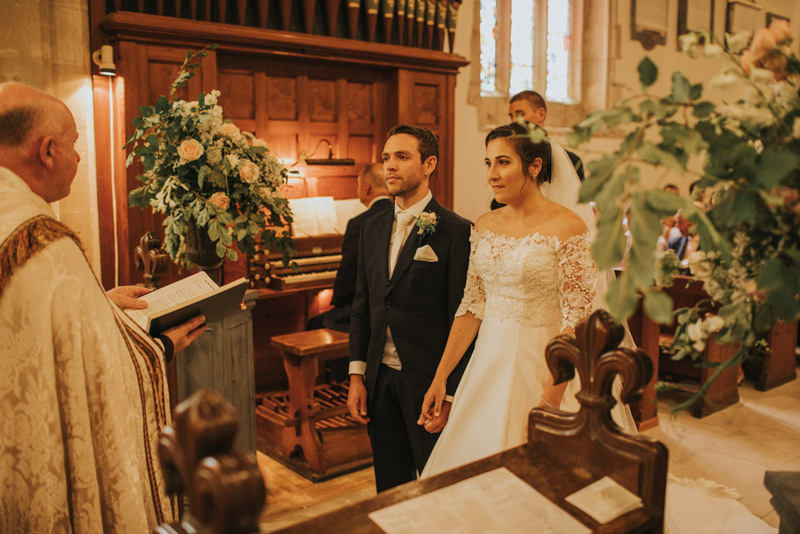 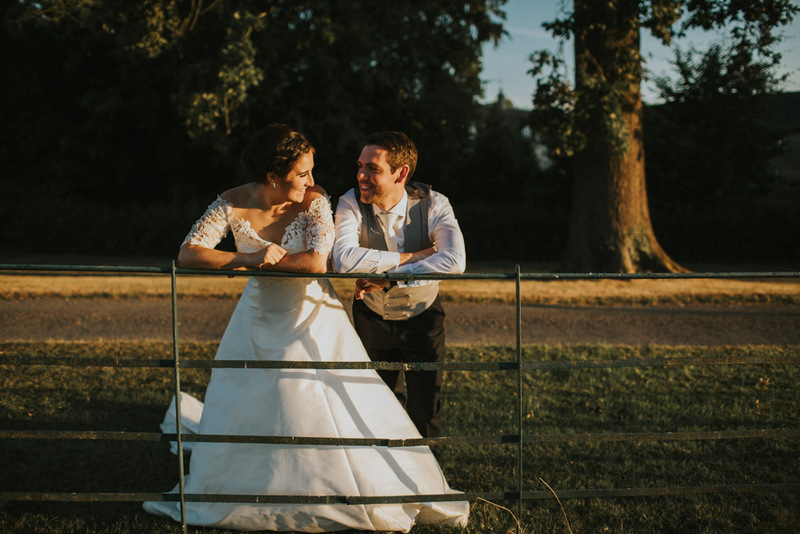 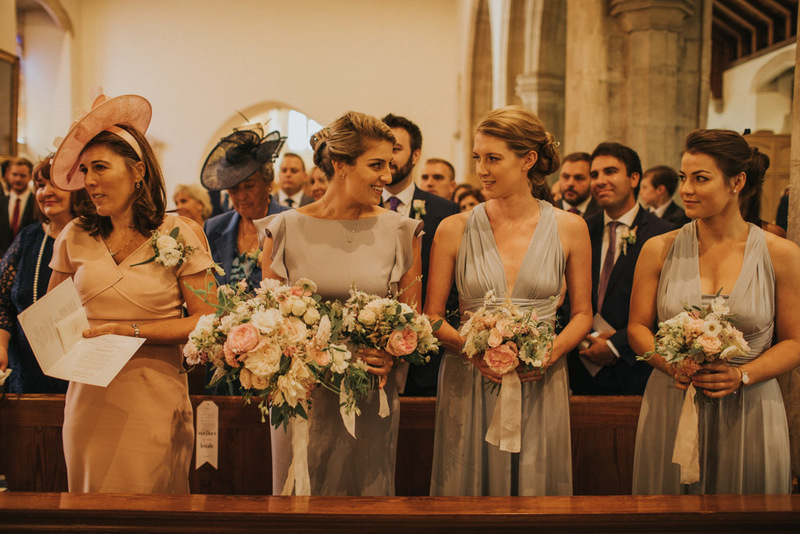 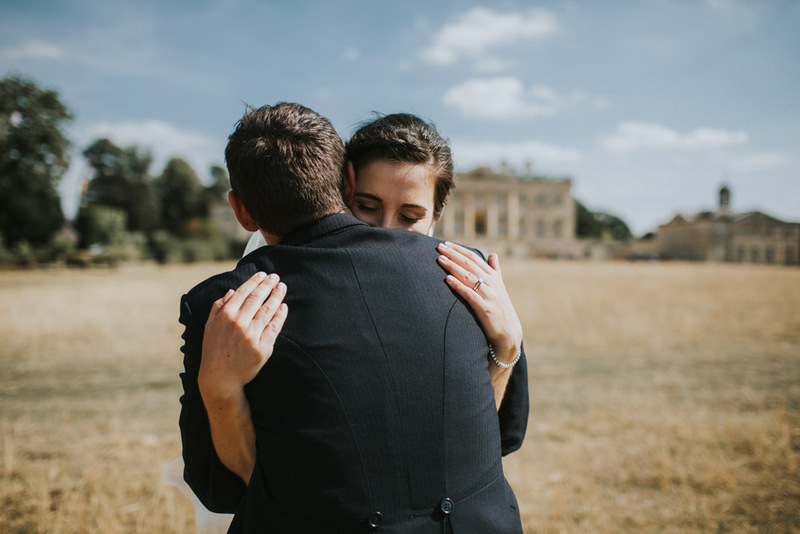 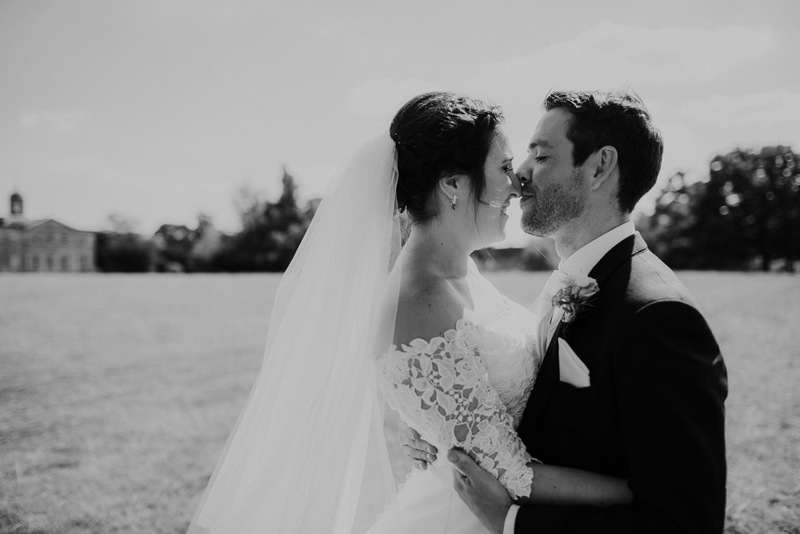 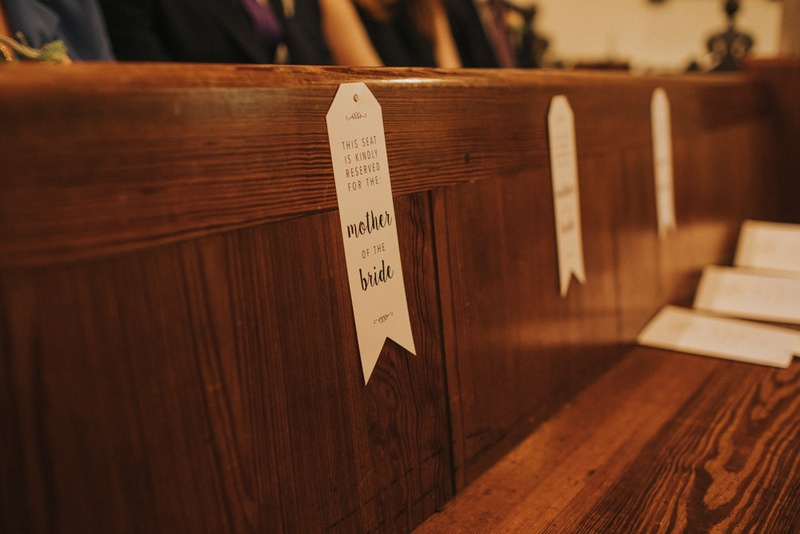 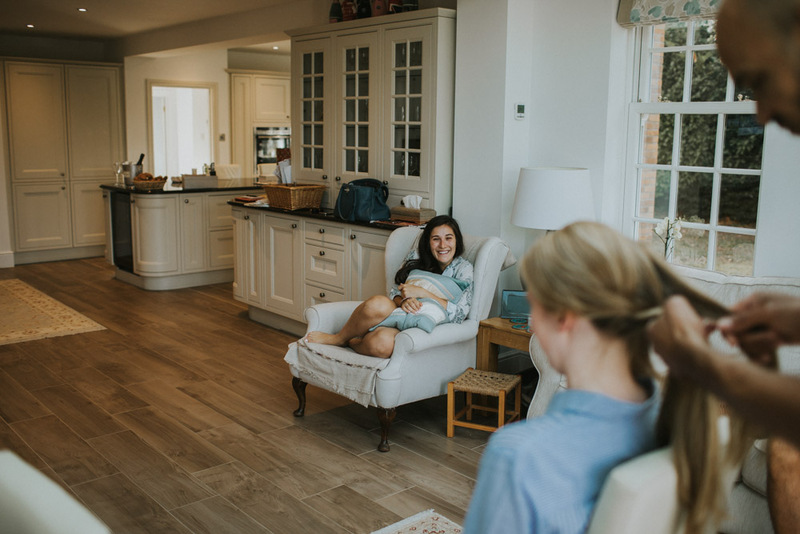 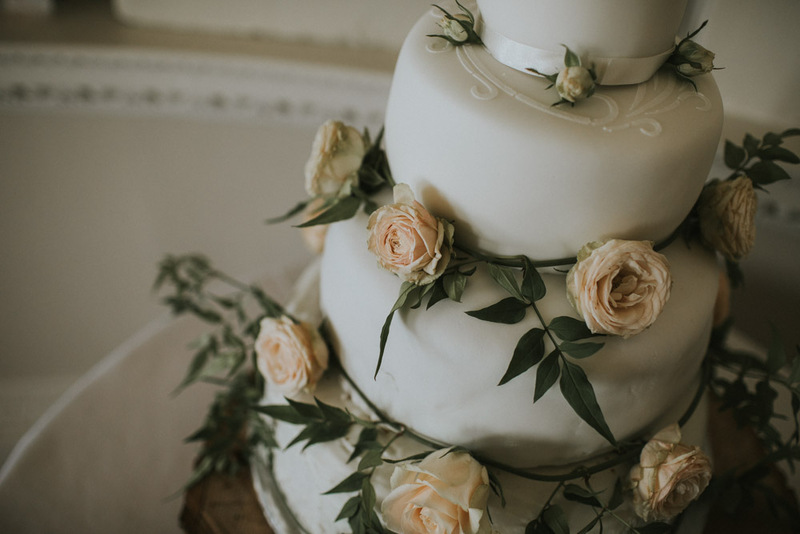 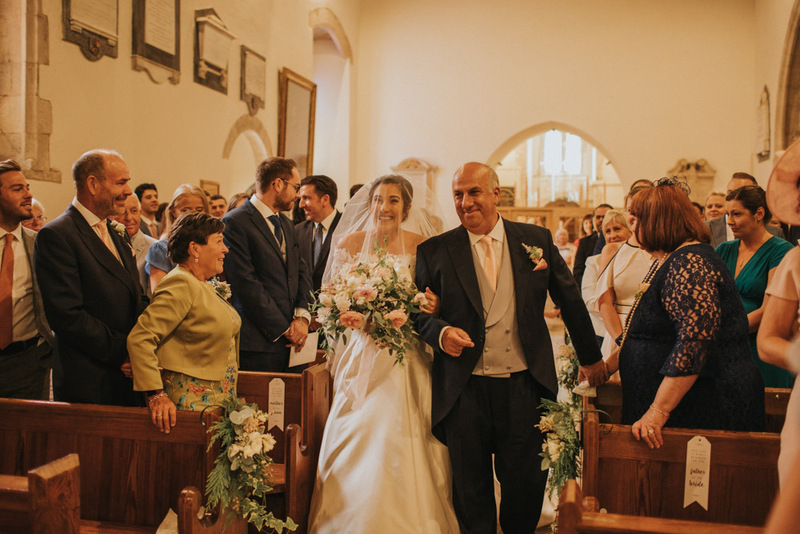 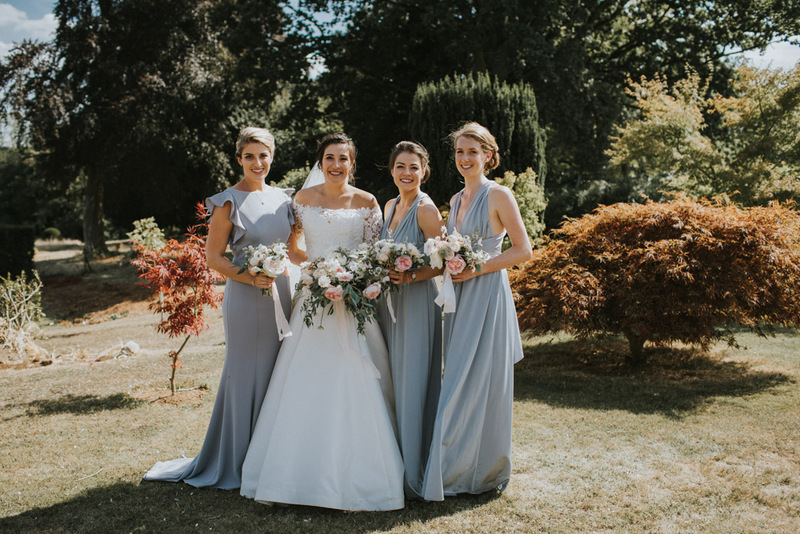 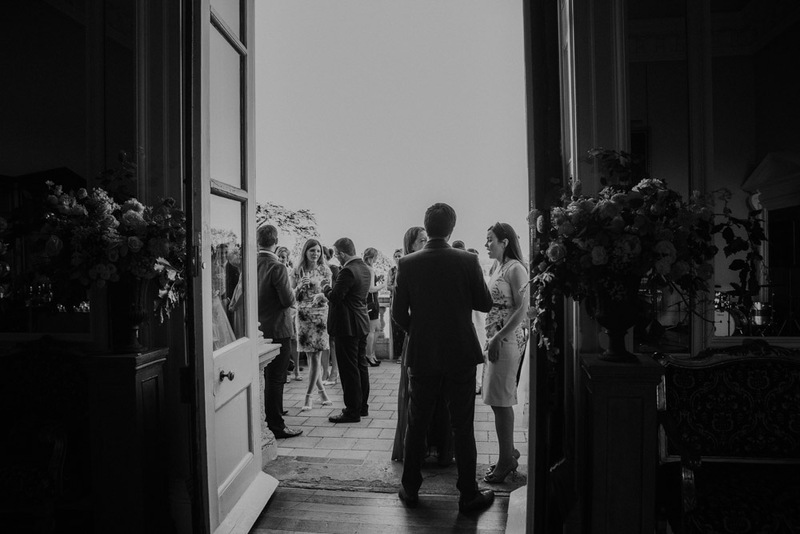 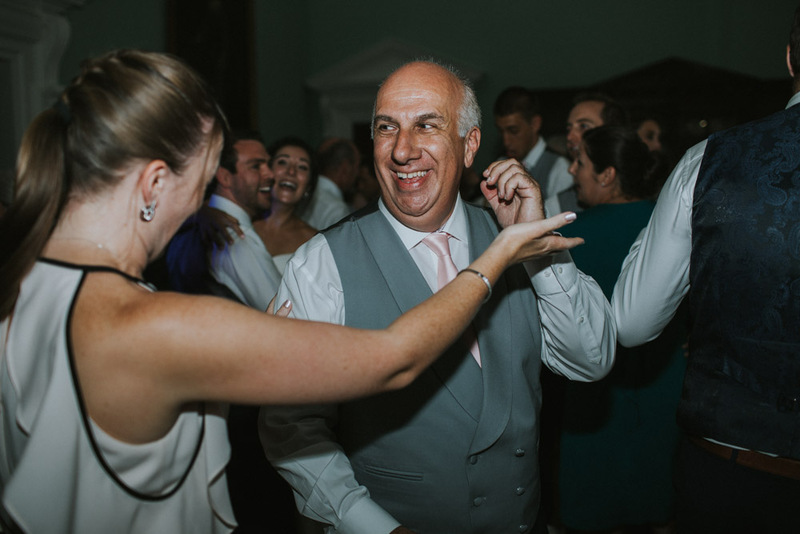 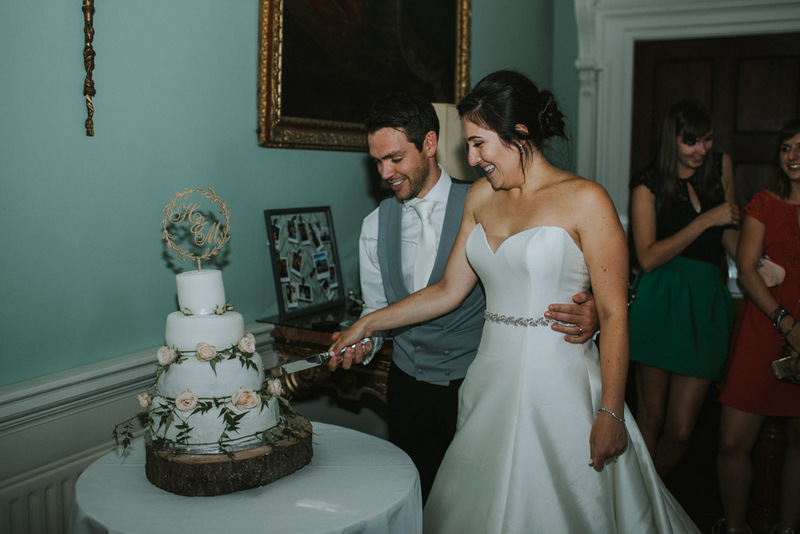 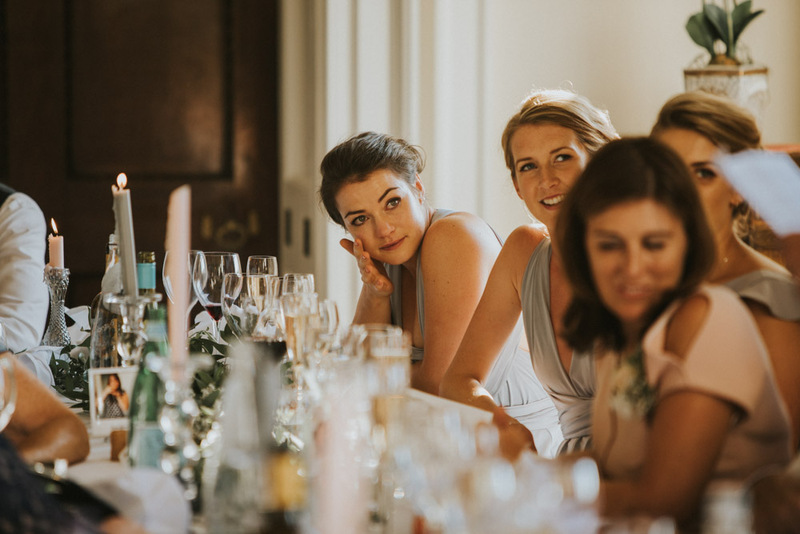 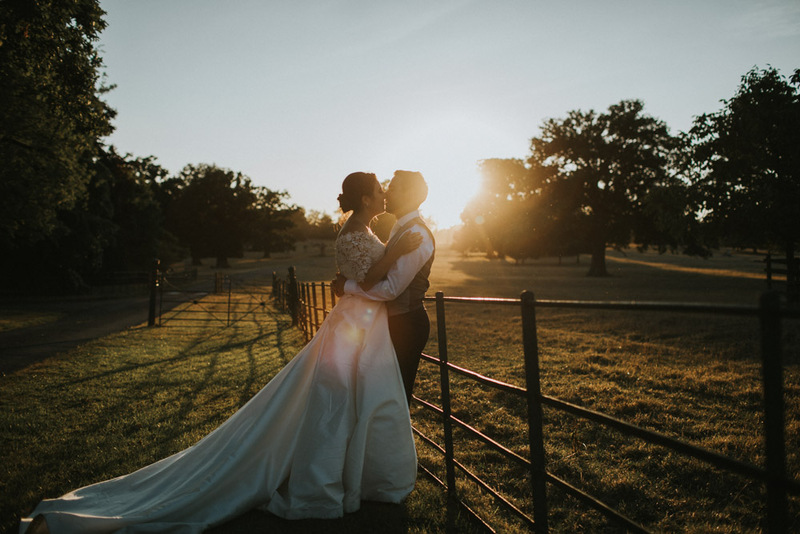 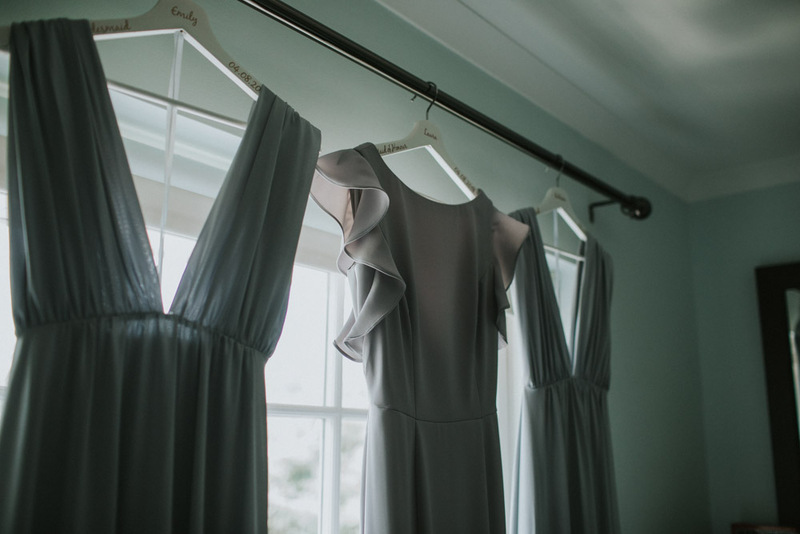 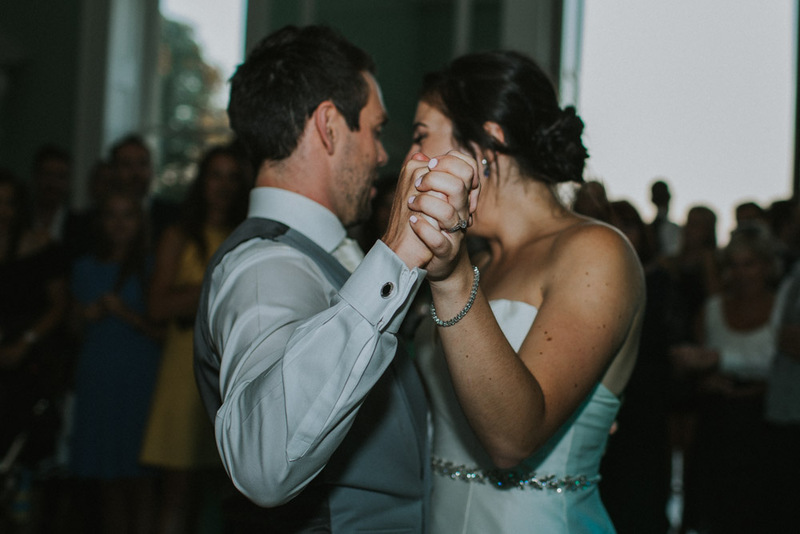 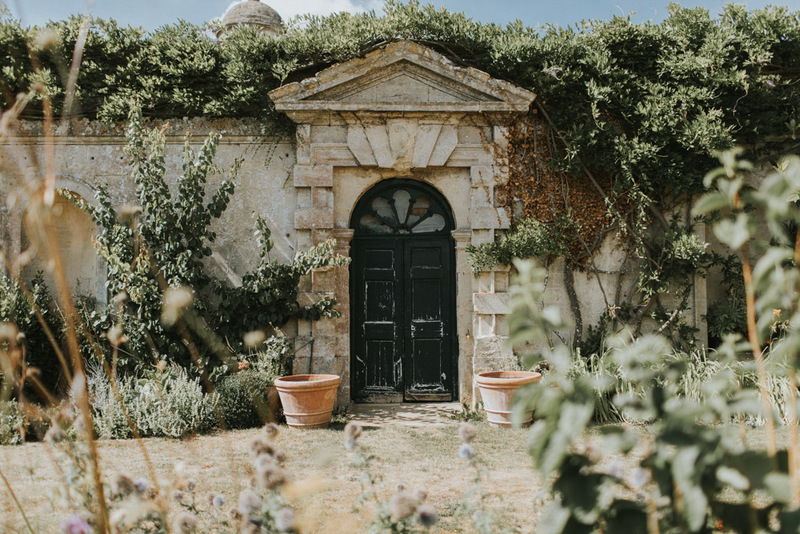 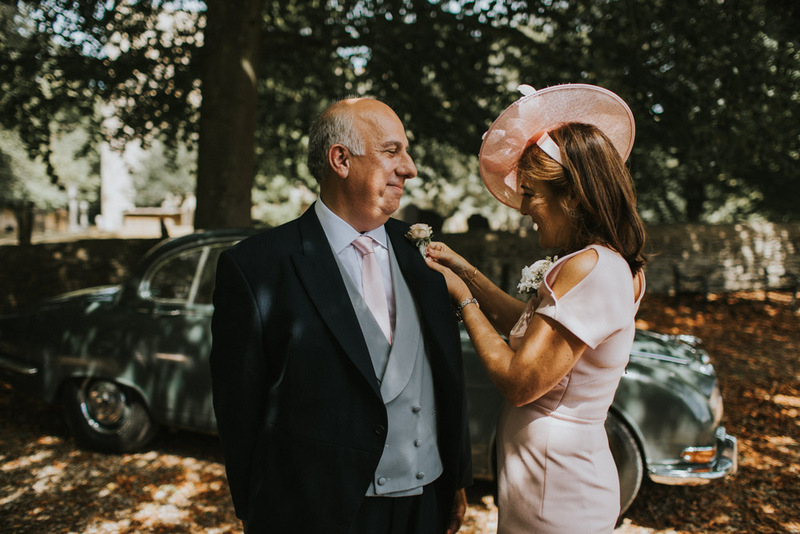 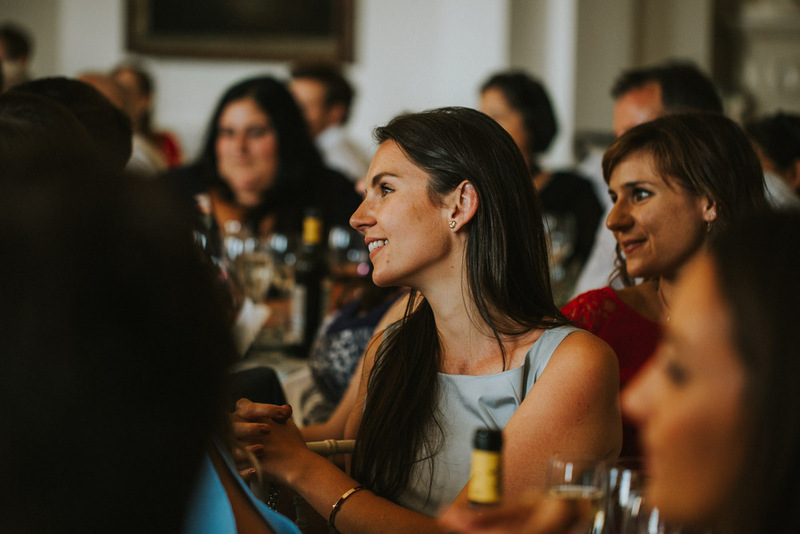 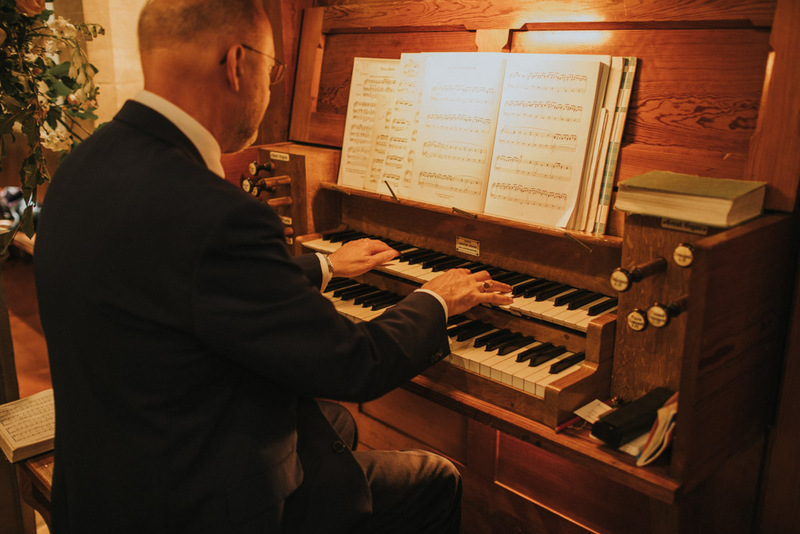 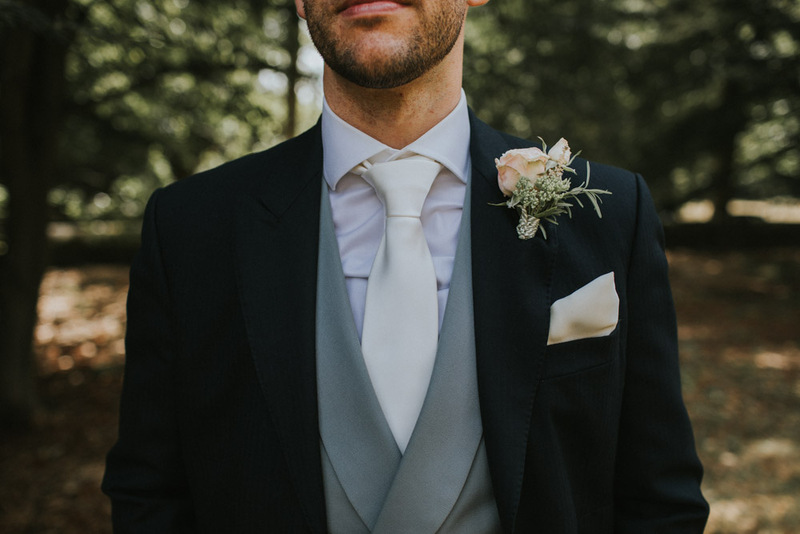 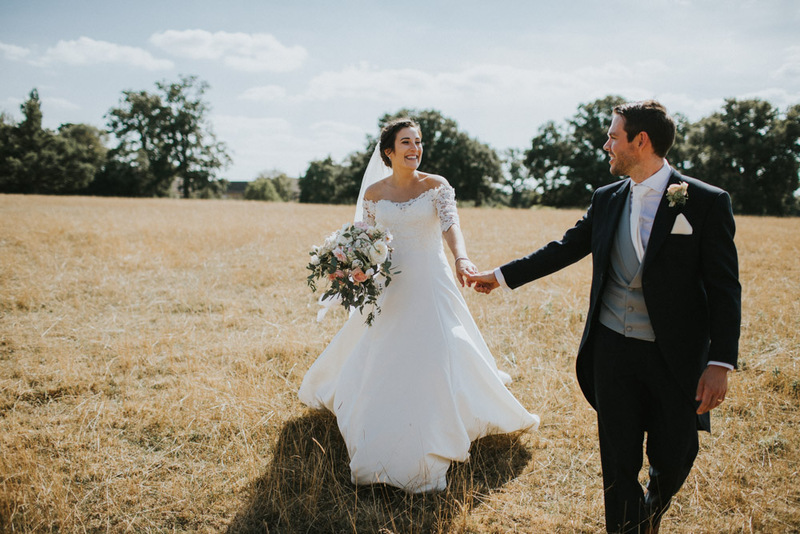 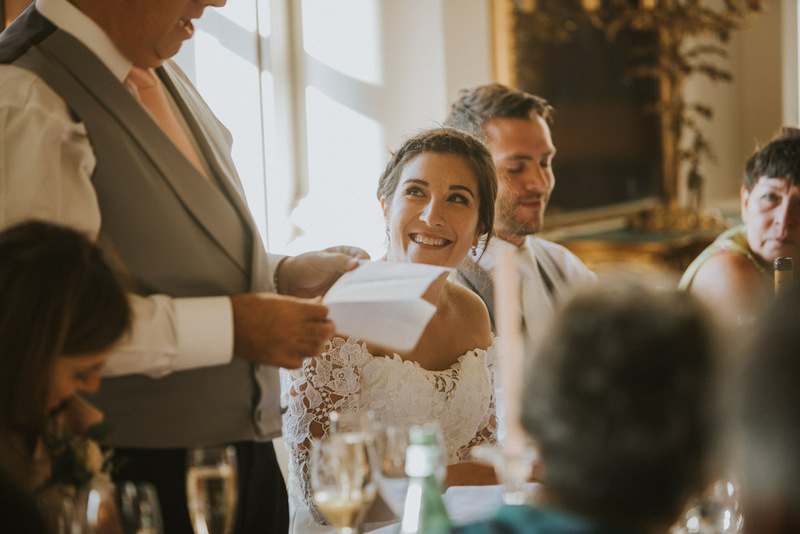 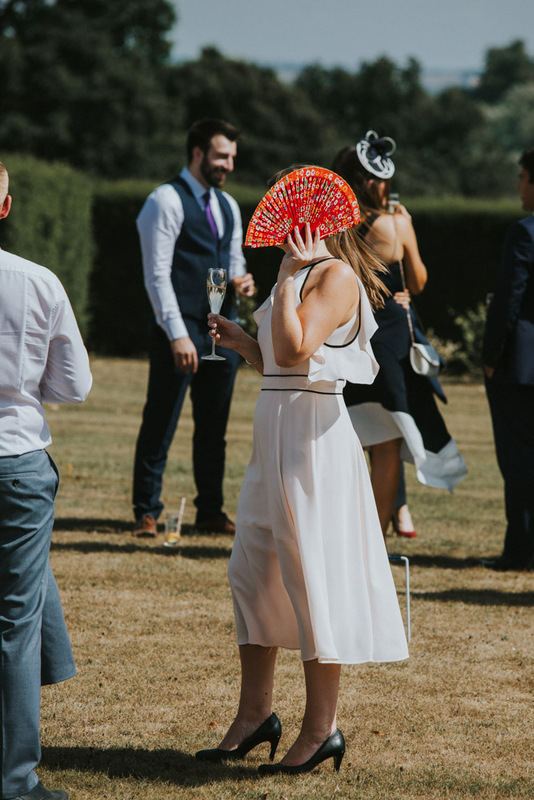 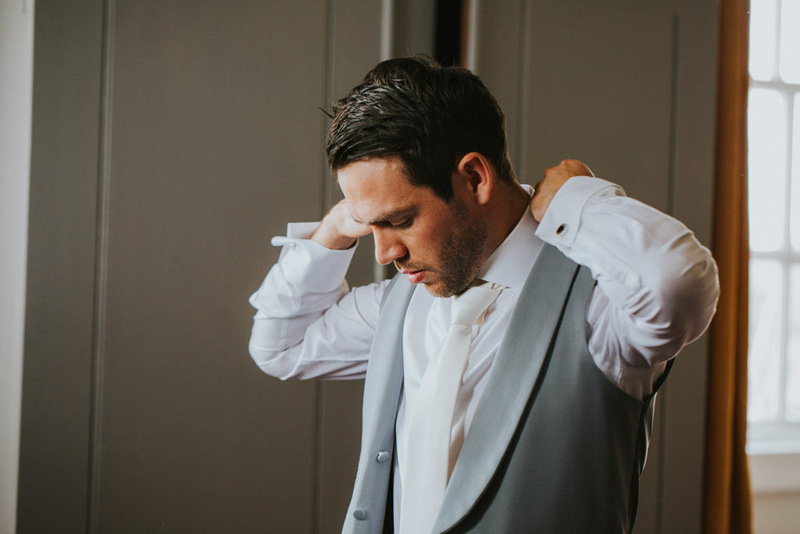 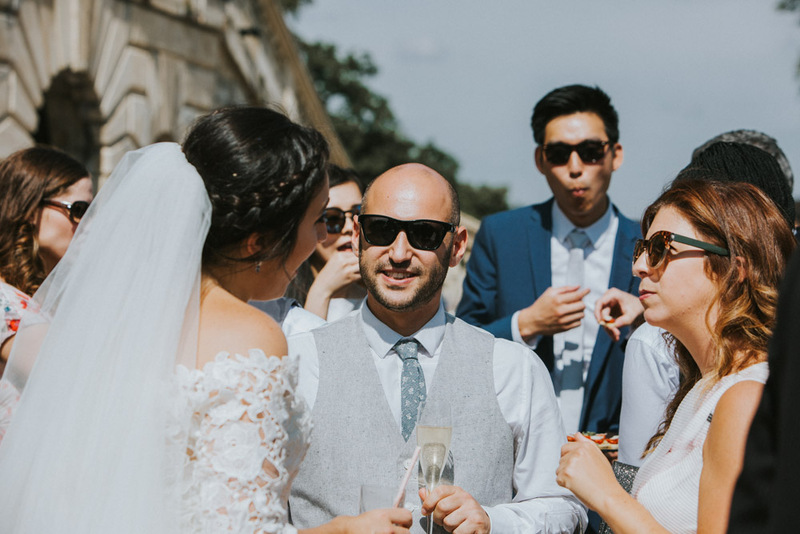 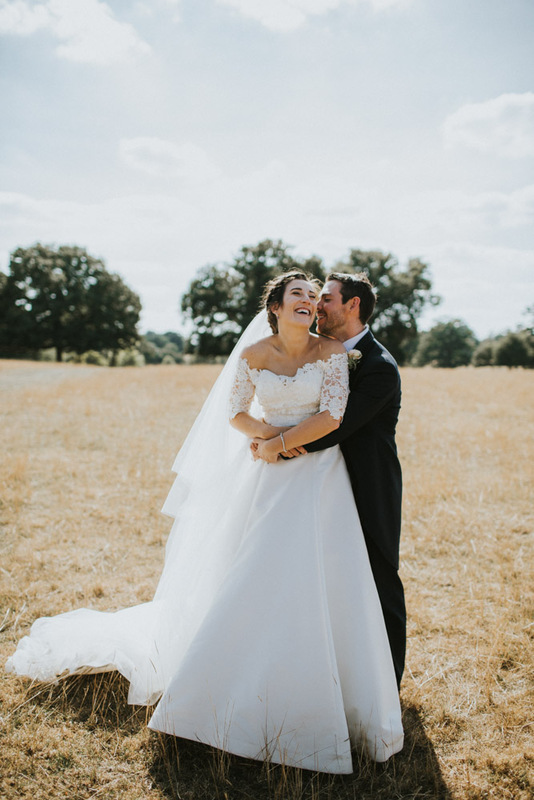 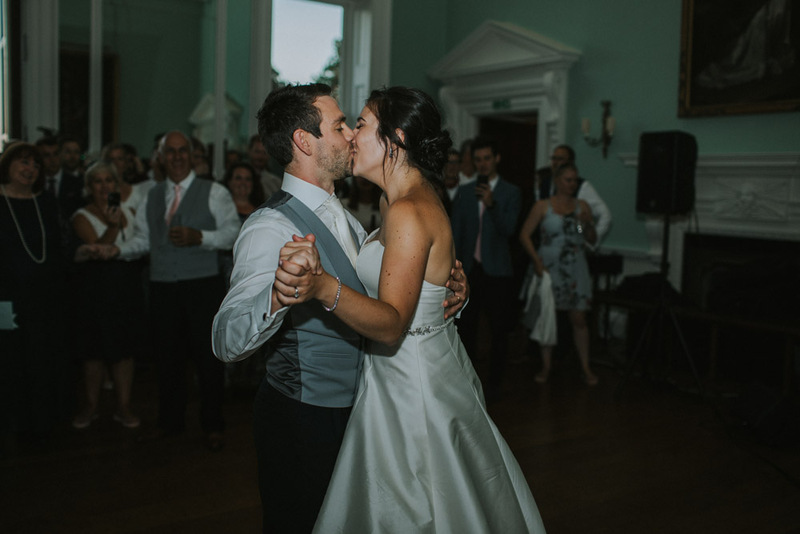 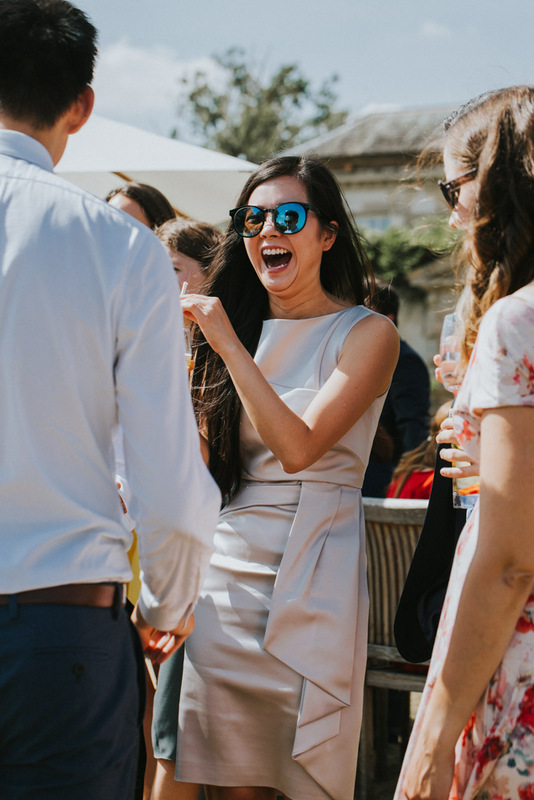 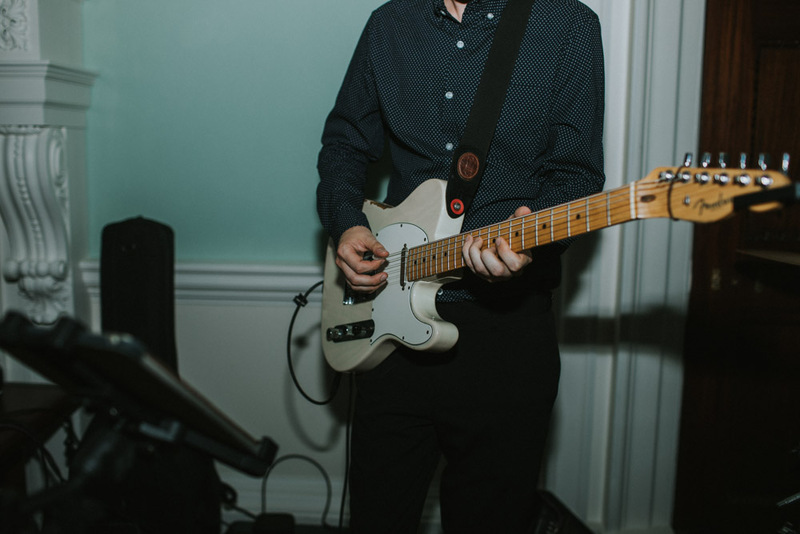 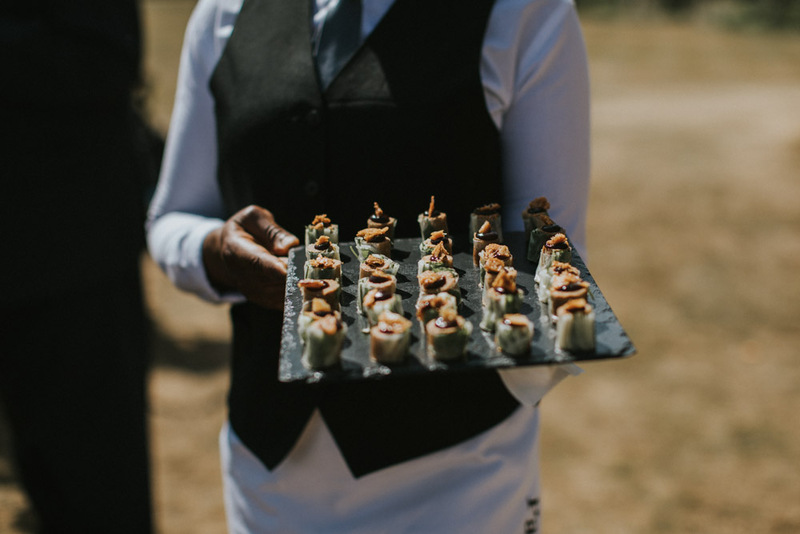 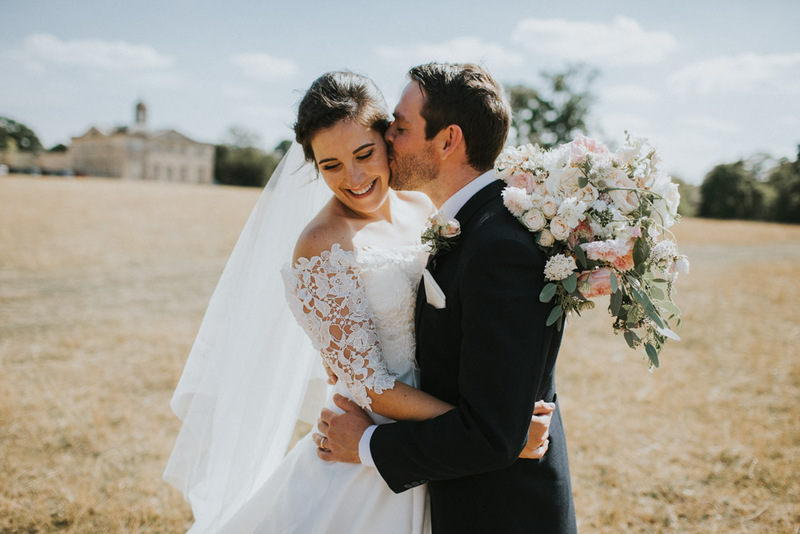 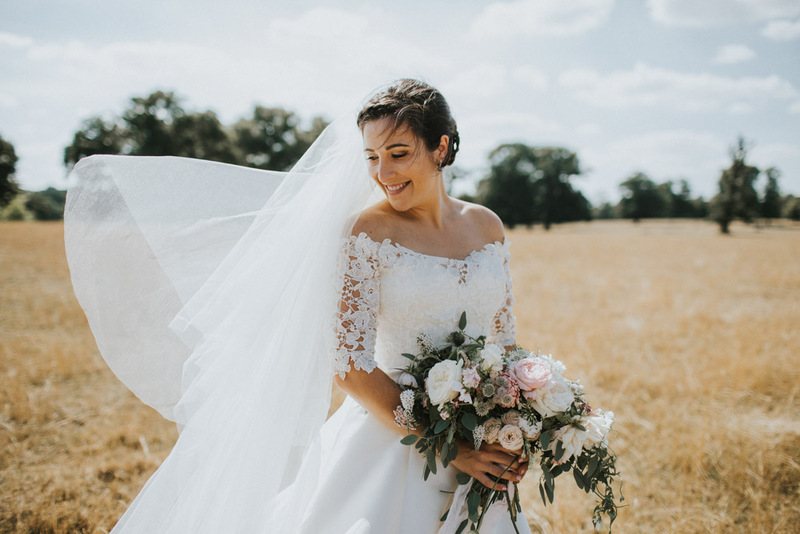 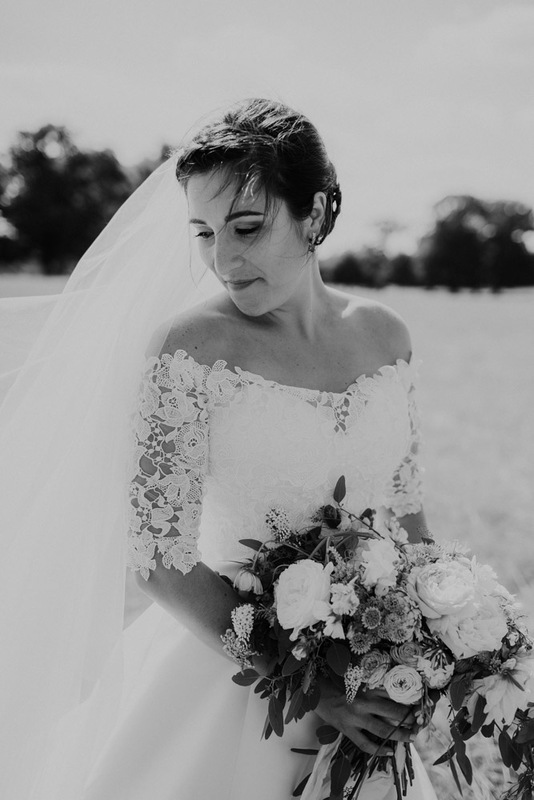 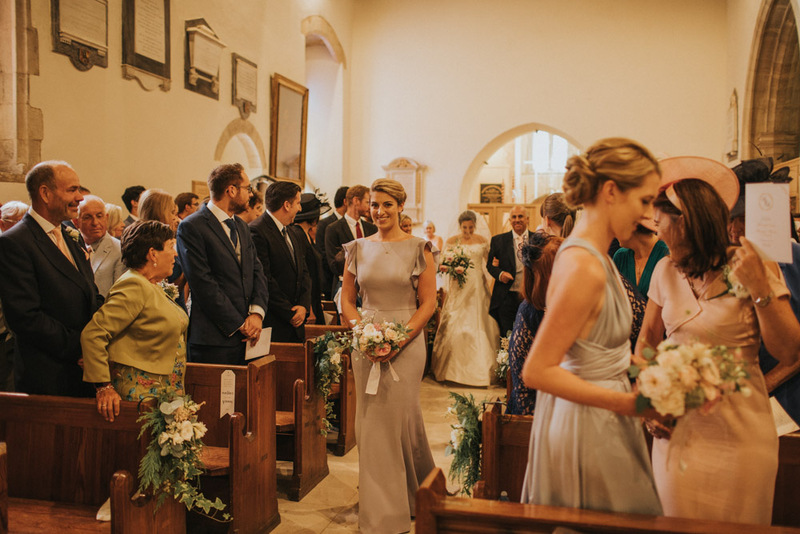 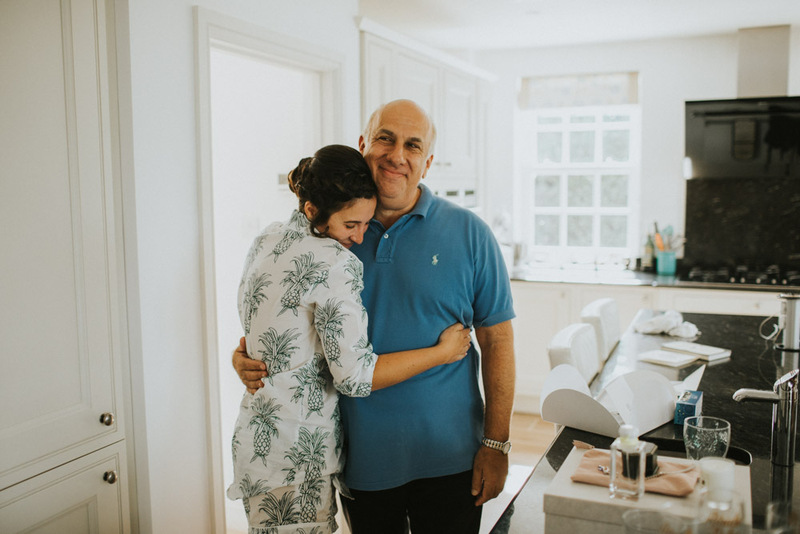 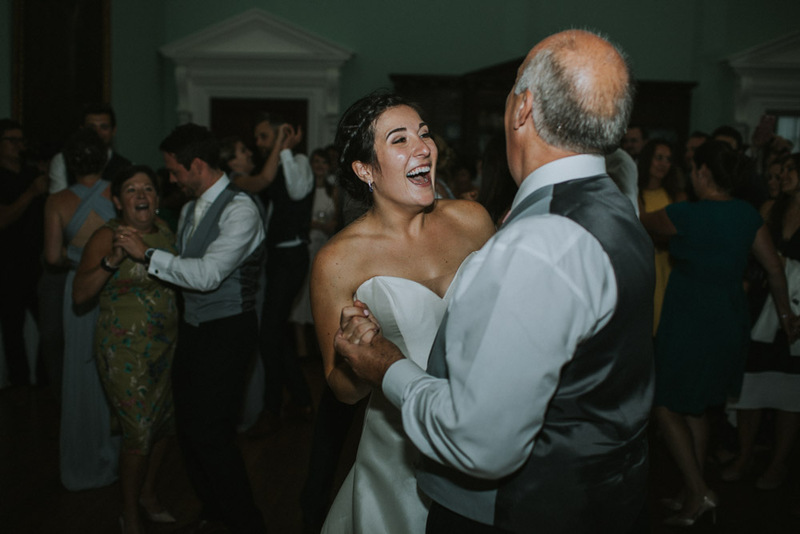 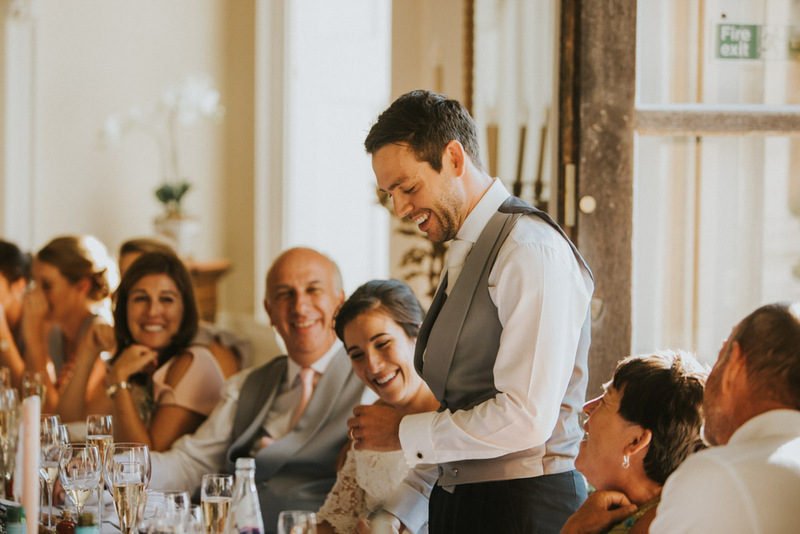 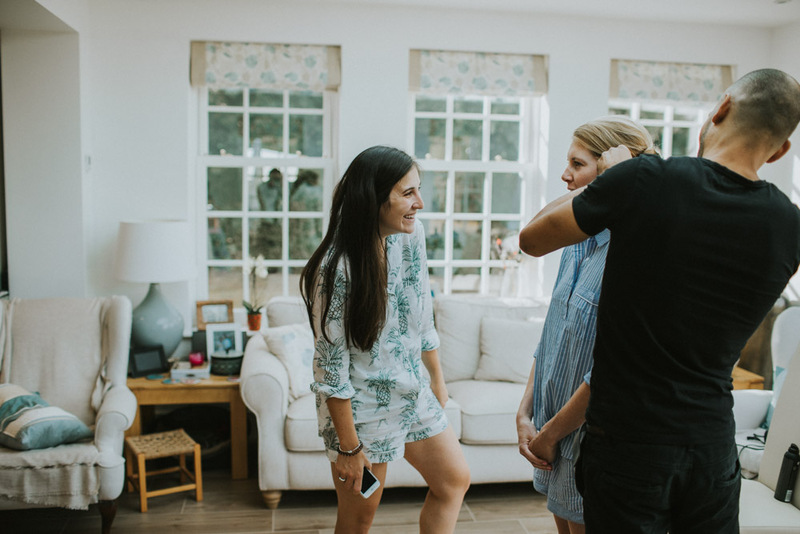 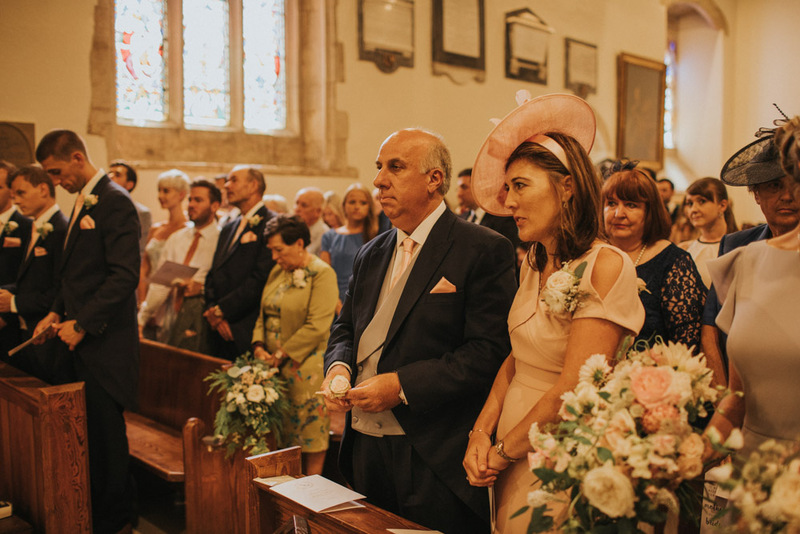 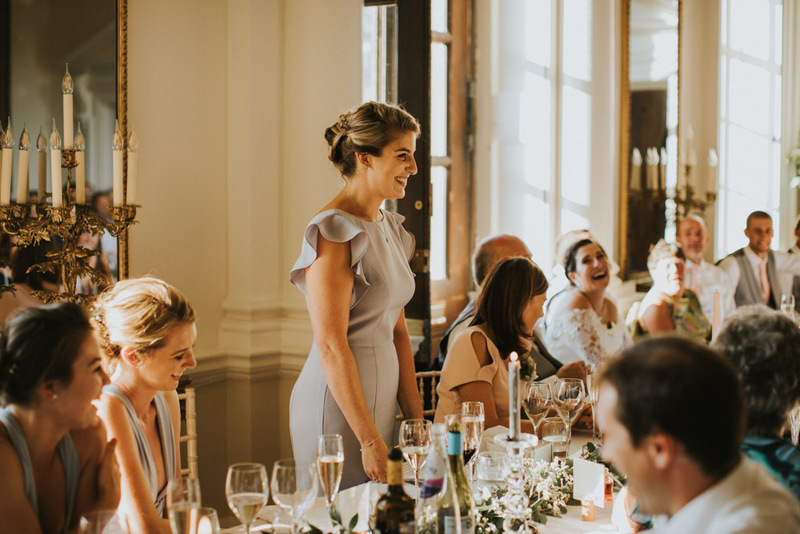 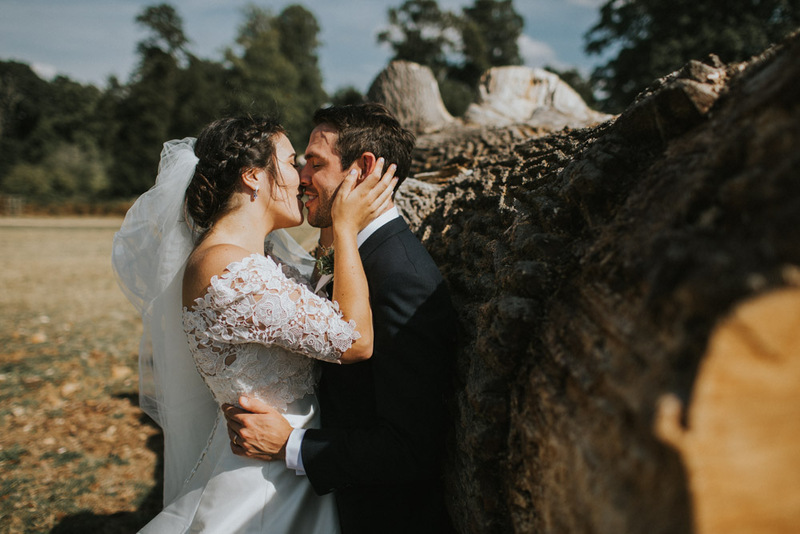 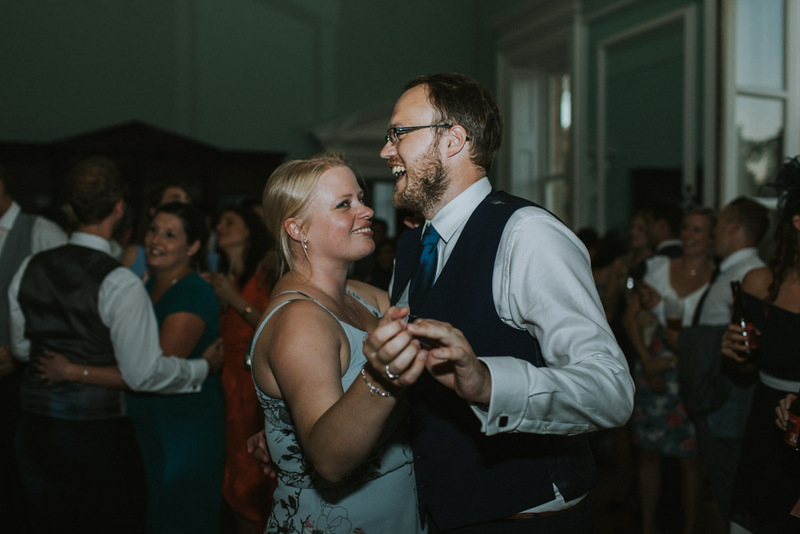 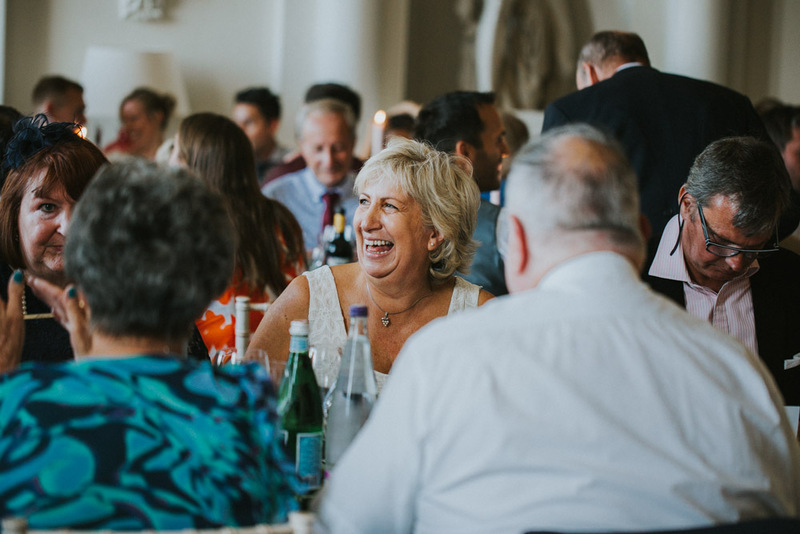 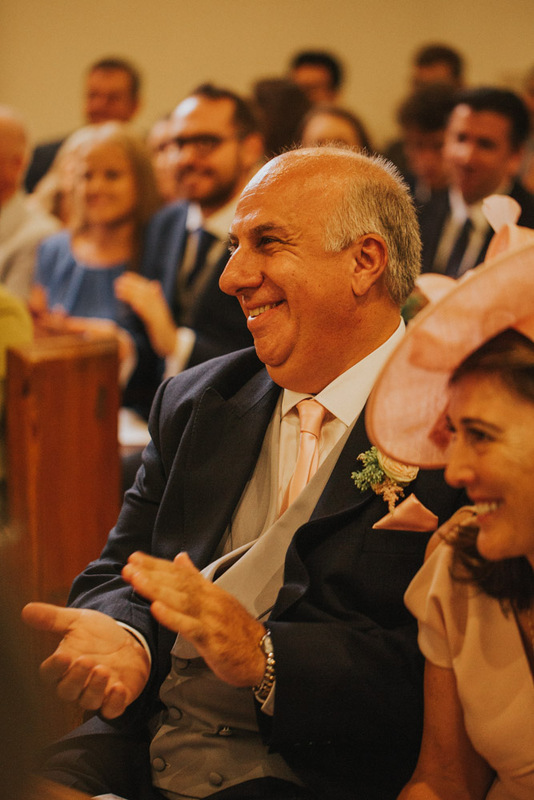 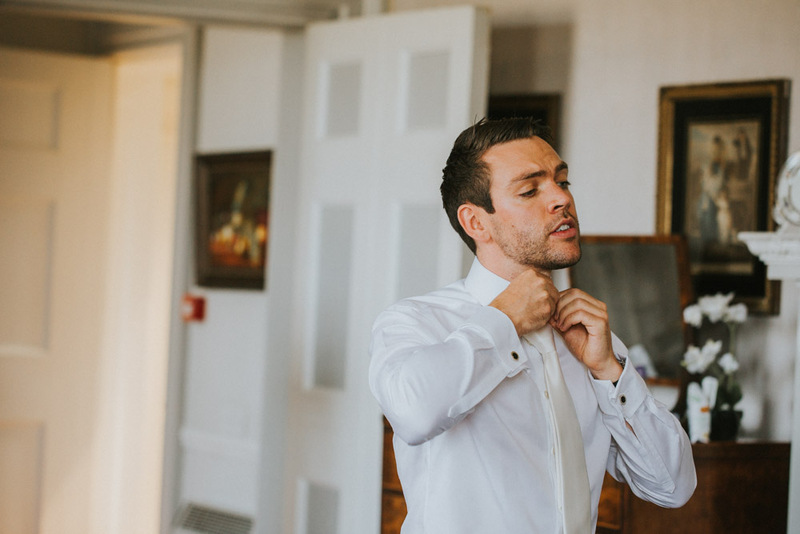 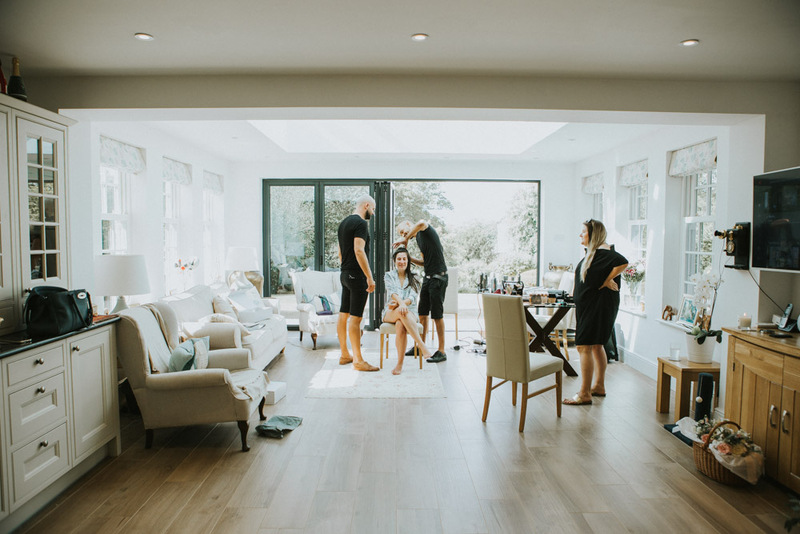 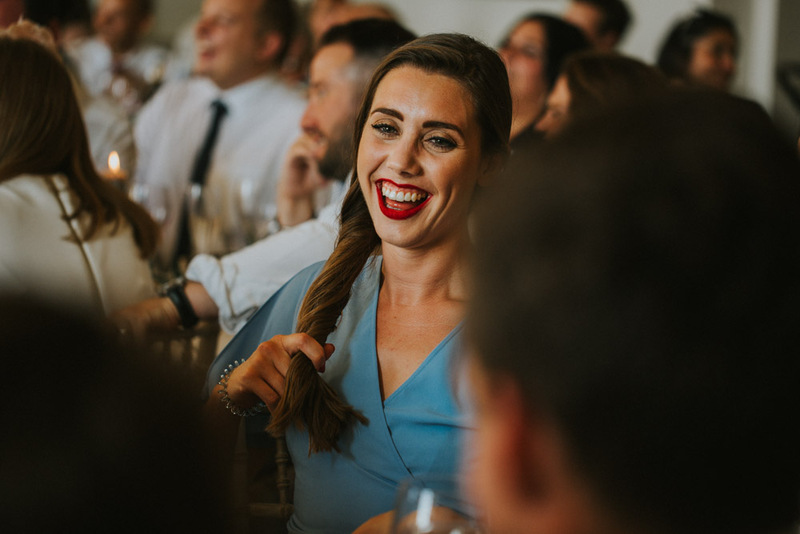 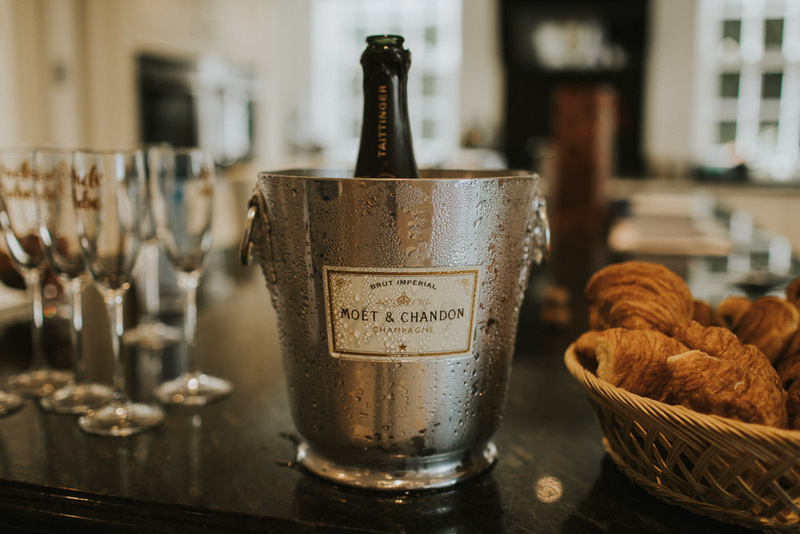 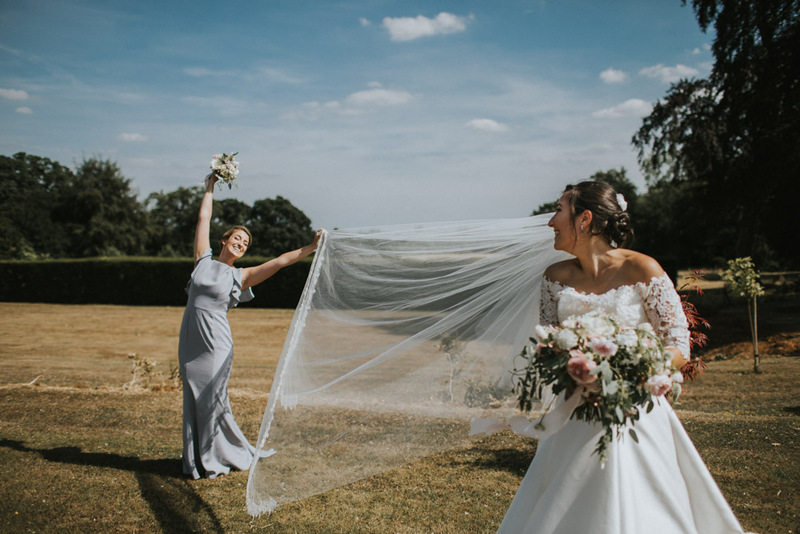 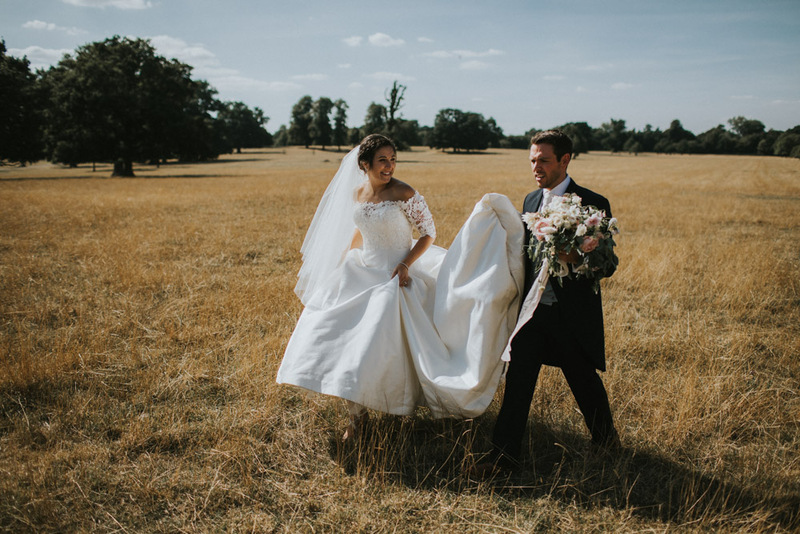 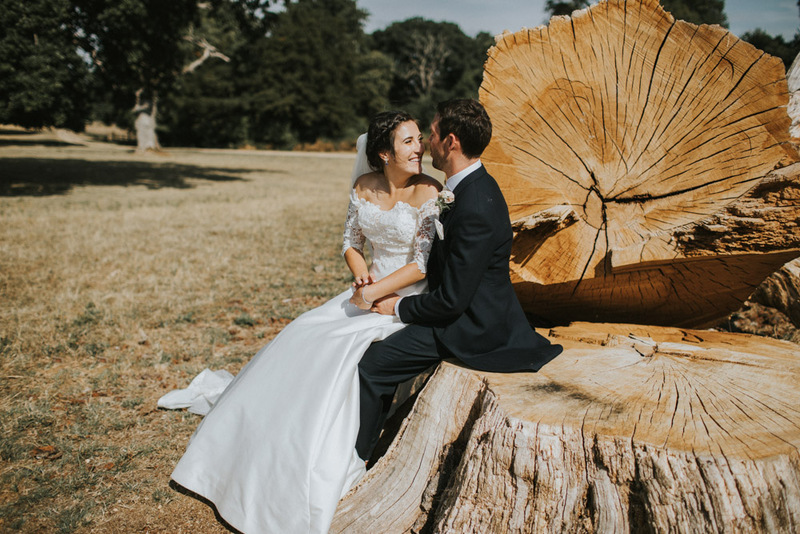 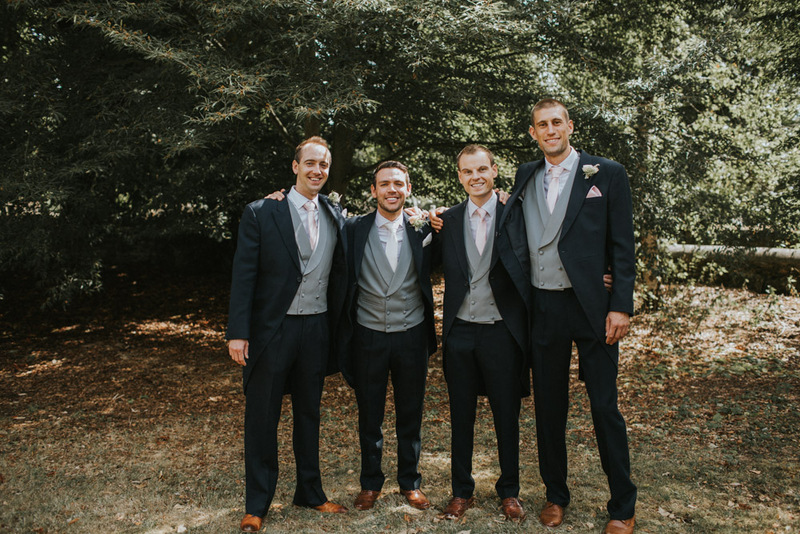 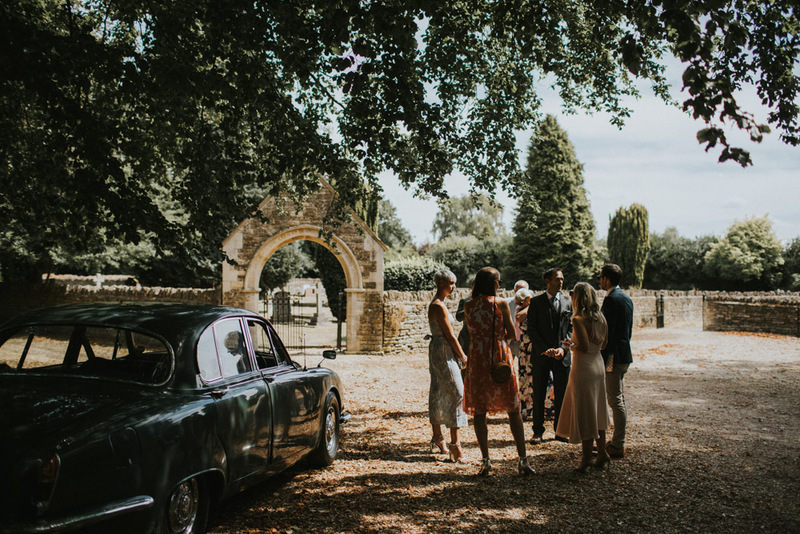 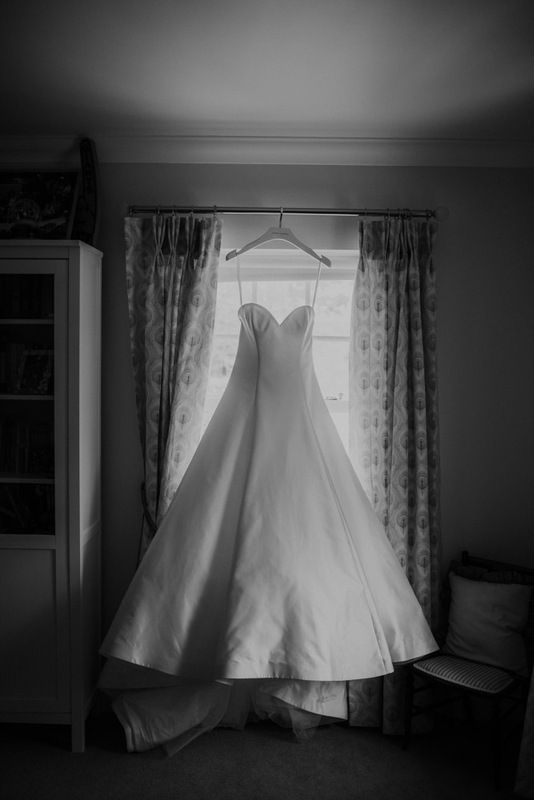 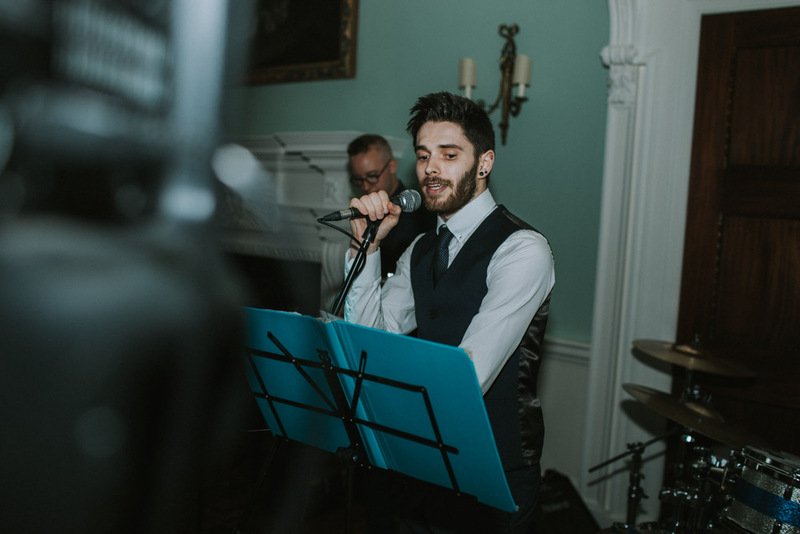 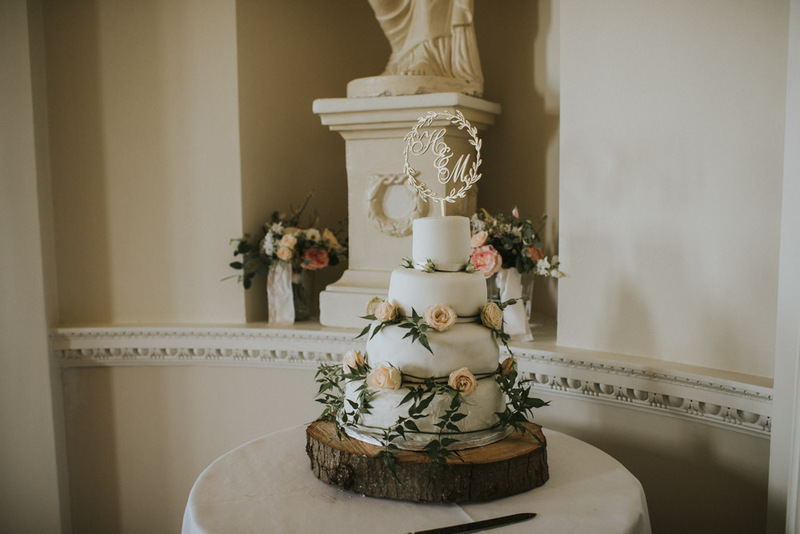 With it’s gorgeous high rise Edwardian rooms, looking out on views for miles around over incredible countryside, Kirtlington Park was set and ready for everyone to celebrate pretty damn hard…. 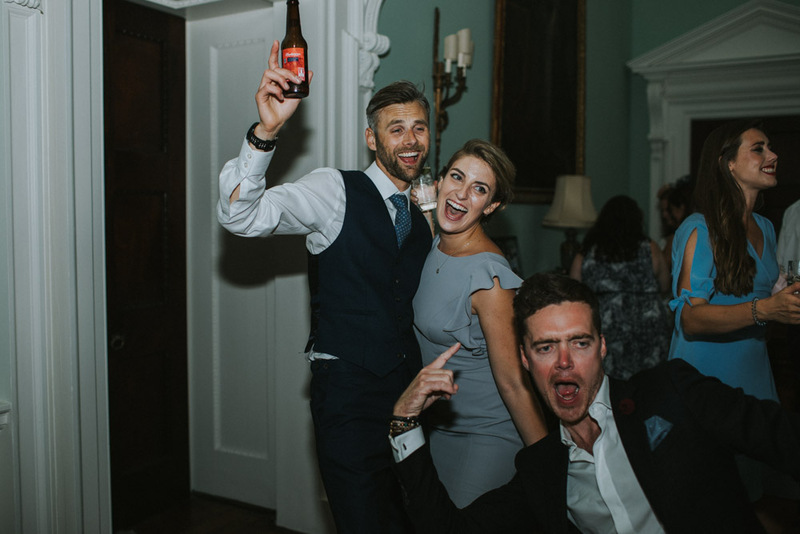 and that they did. 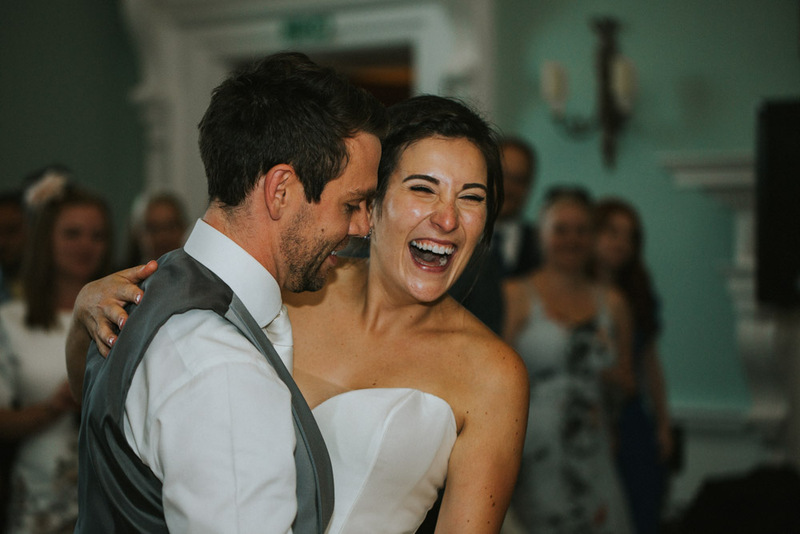 An epic celebration of these two souls, that wrapped up so many of their loves neatly into a day that I don’t think many of us are going to forget for a long LONG time!! 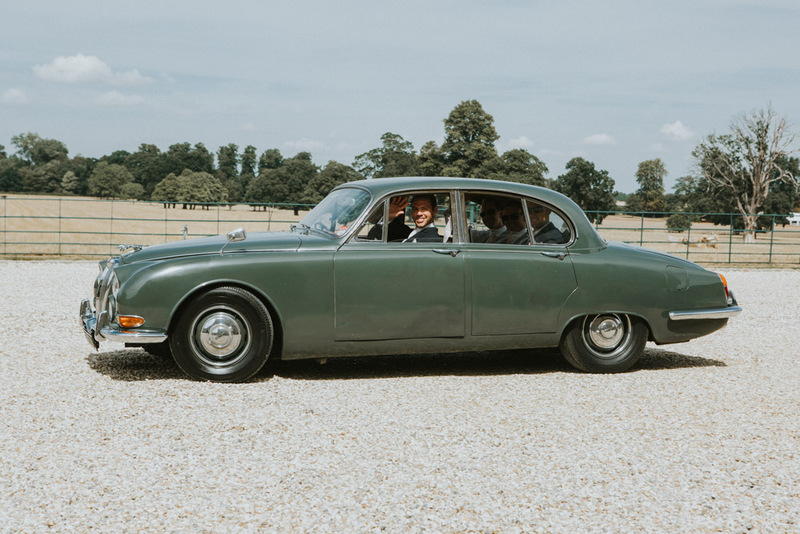 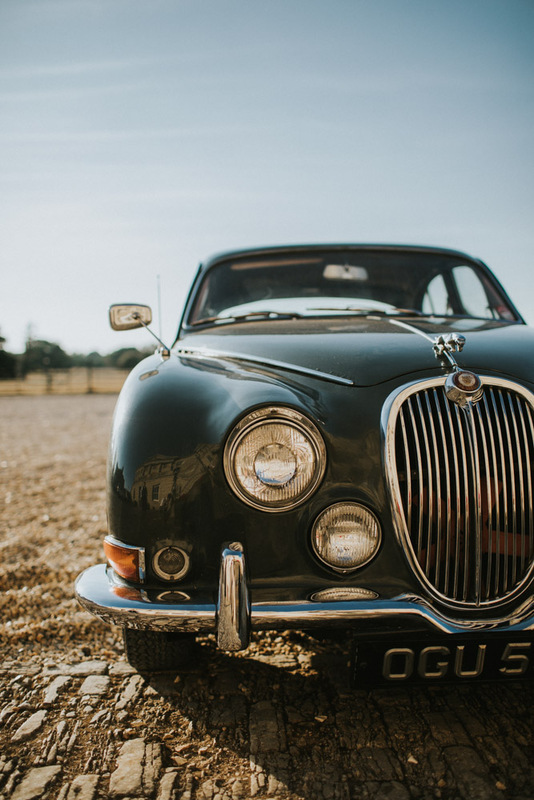 Classic cars rebuilt by the parents, homemade gin and friends playing the music for Hannah to walk down the aisle too, yeah this had it all. 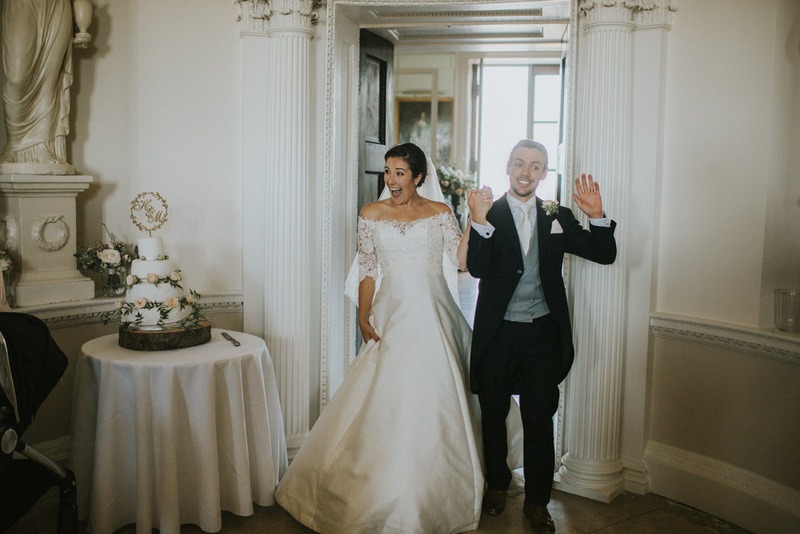 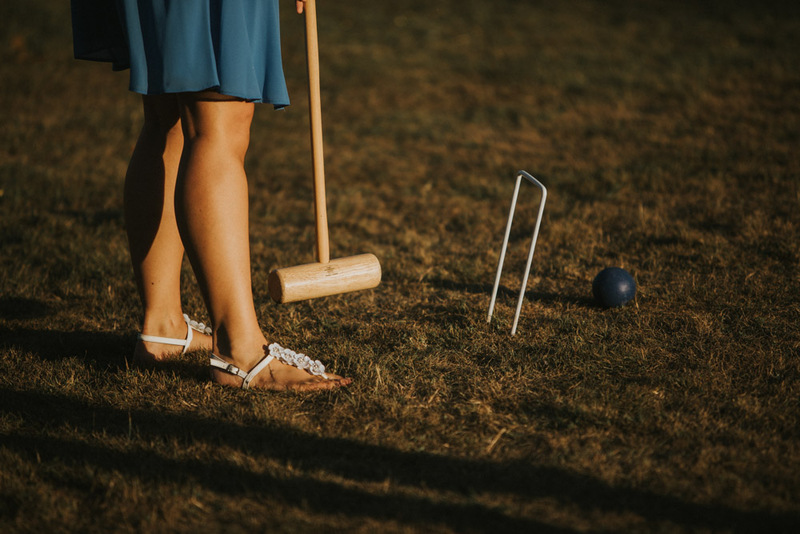 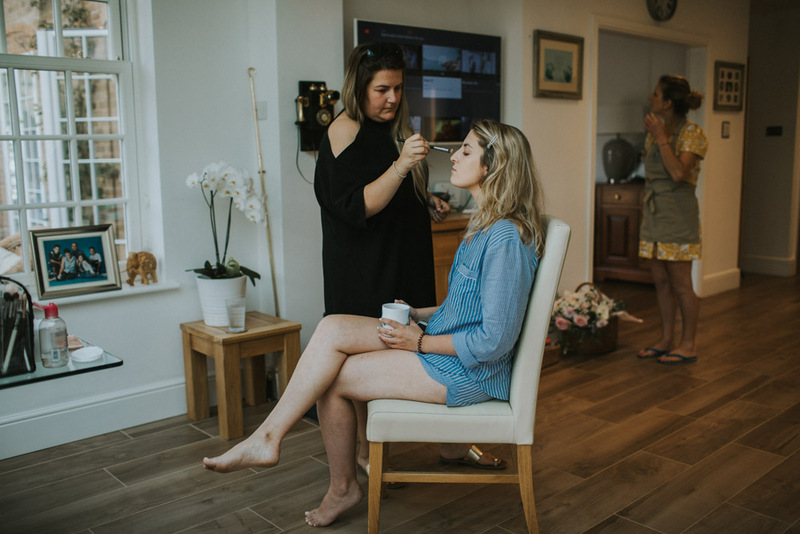 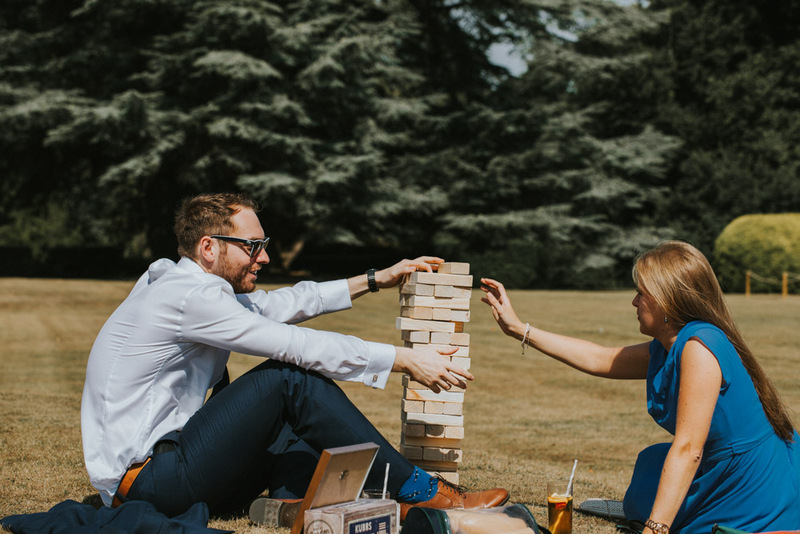 Hannah & Mike, your wedding adventure has truly been so much fun to be part of, from your pre-wedding shoot on the Southsea coast rounded up with this epic celebrating in a stately home, just wow! 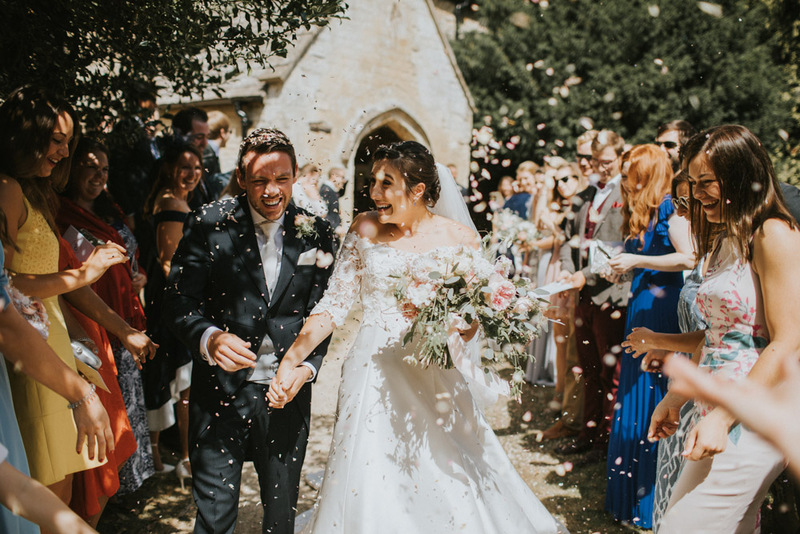 Congratulations Mr & Mrs Norman!